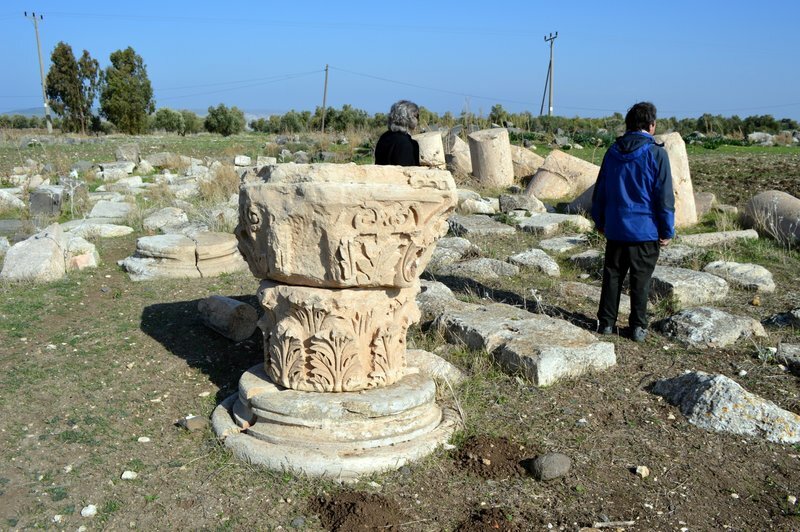 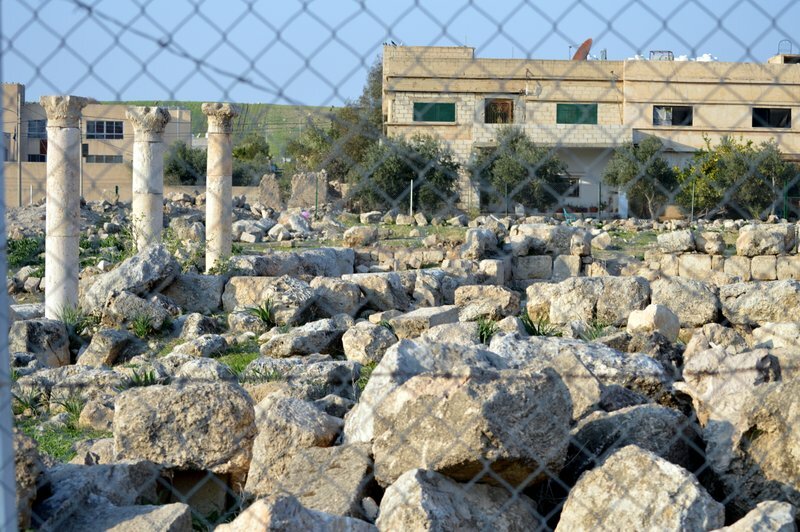 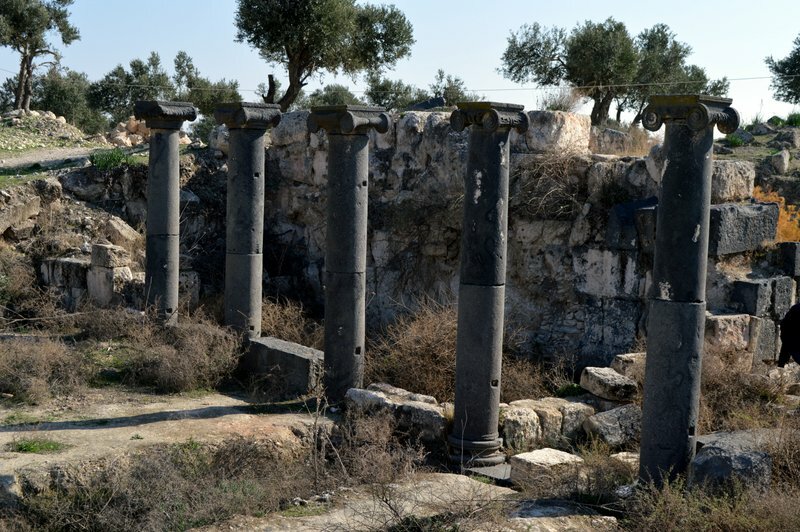 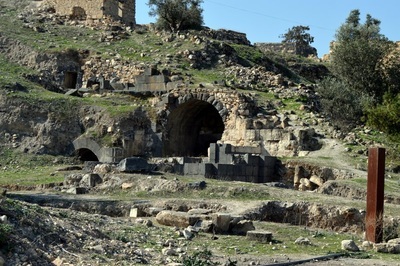 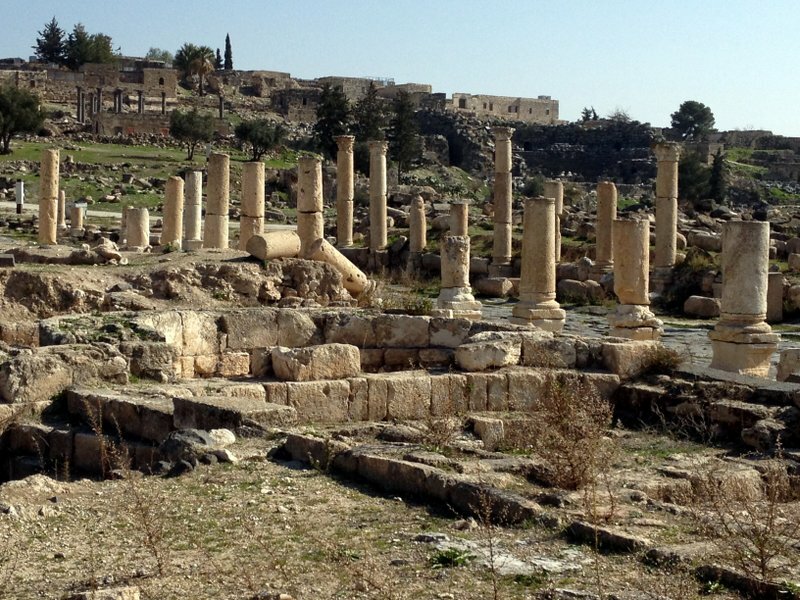 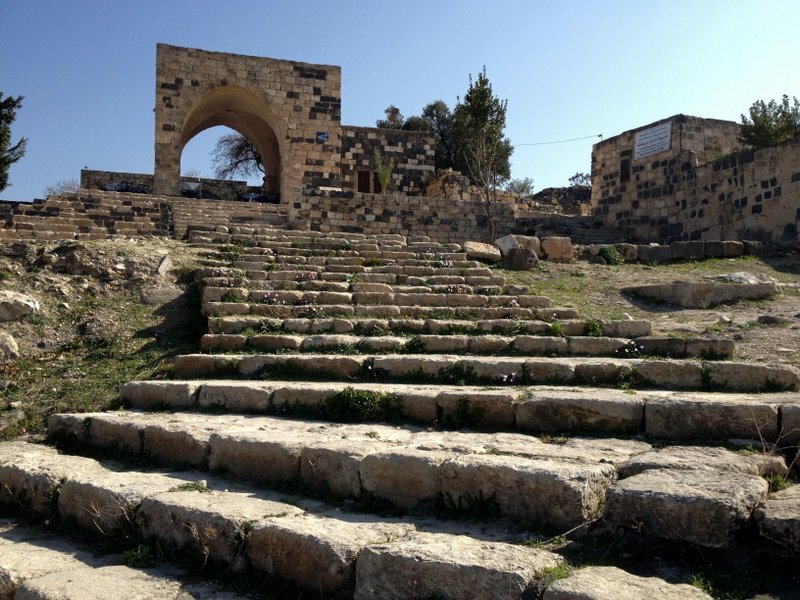 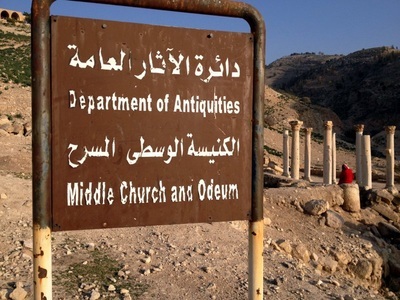 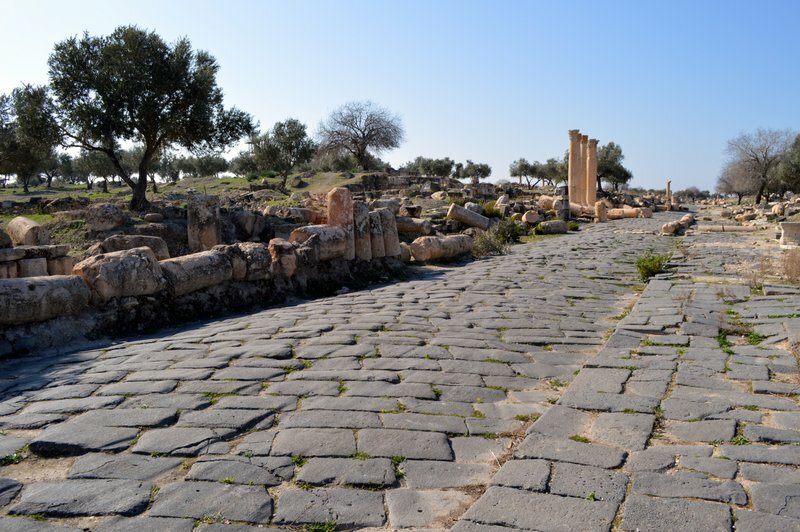 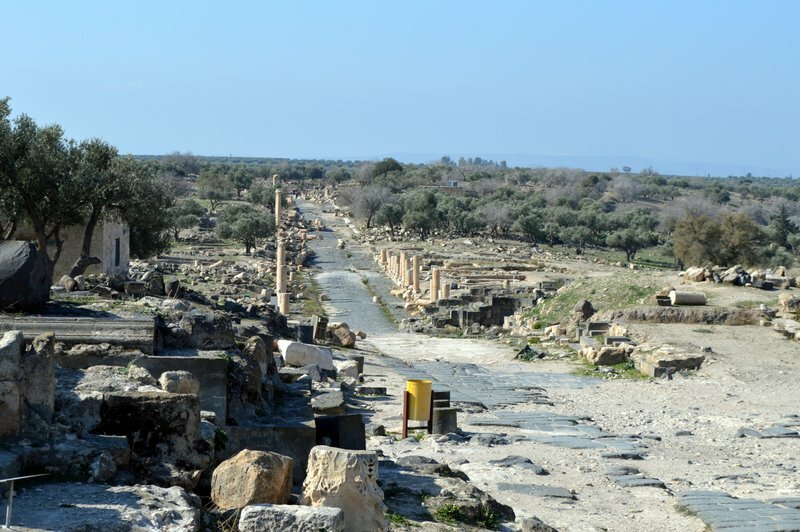 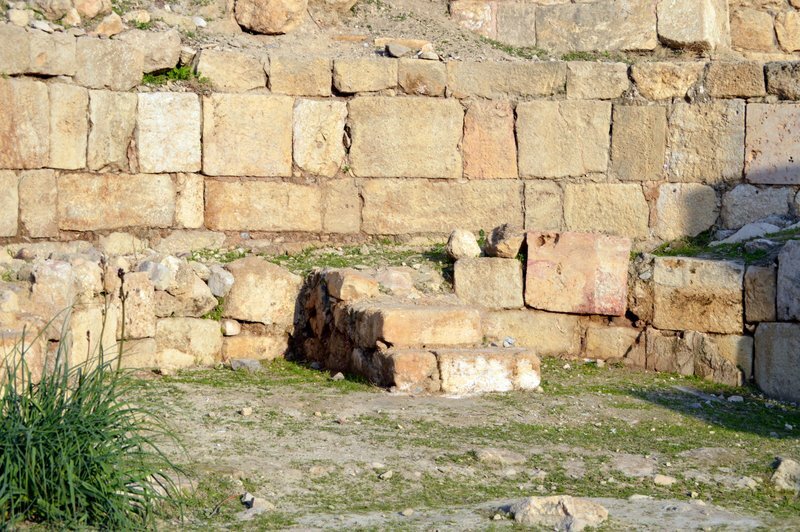 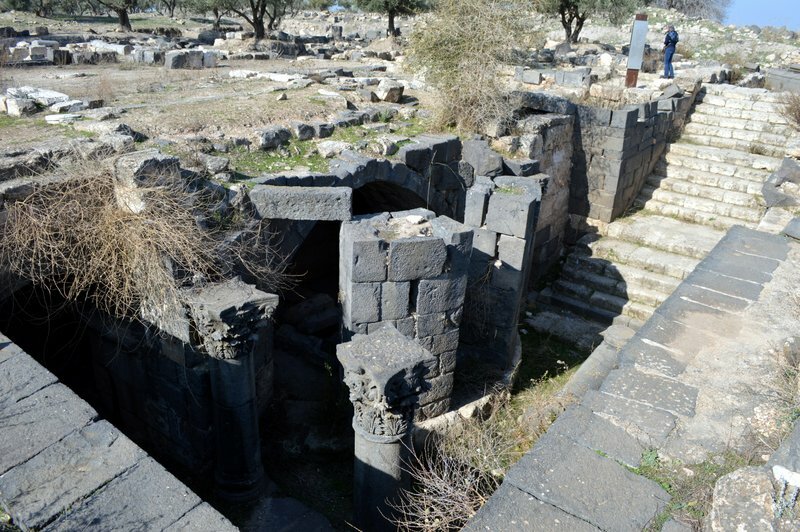 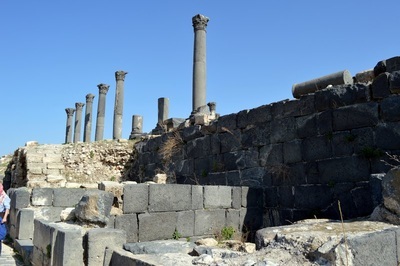 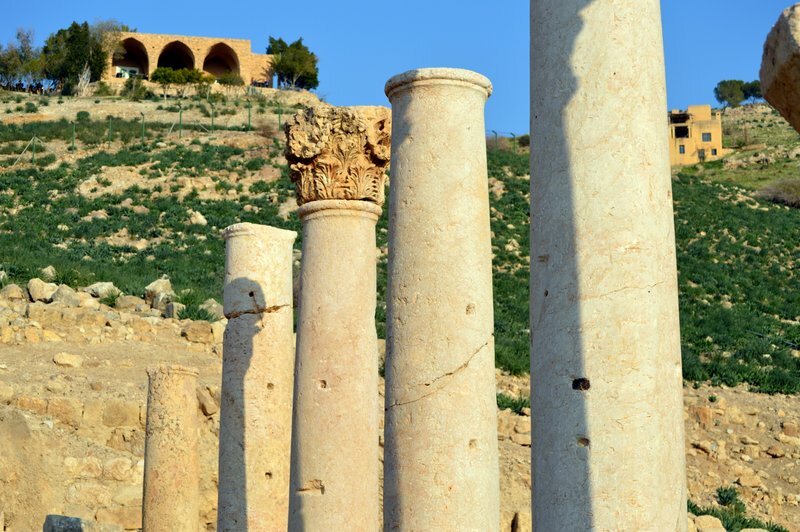 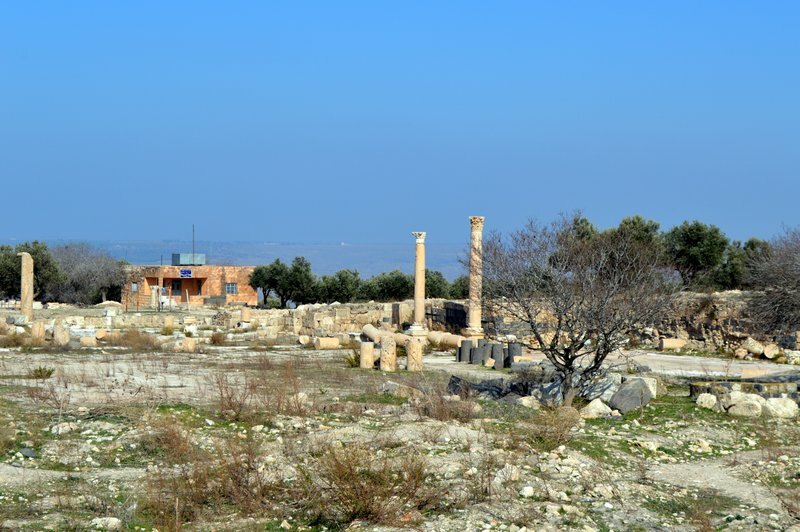 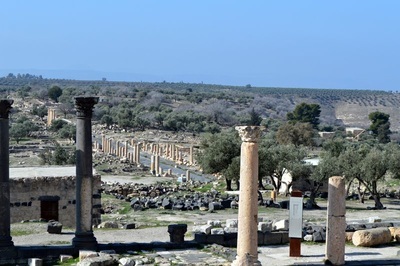 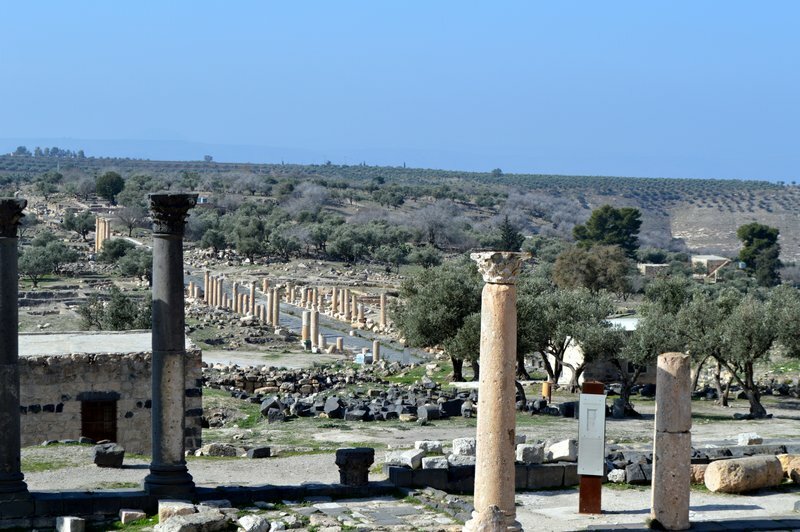 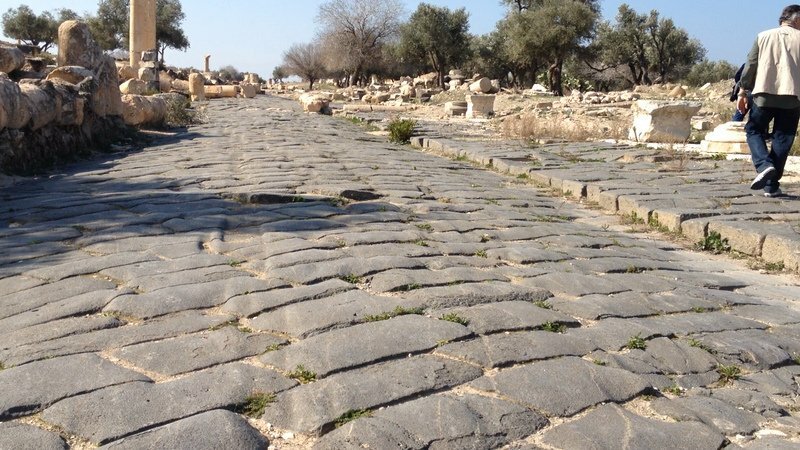 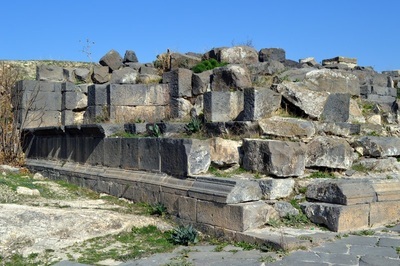 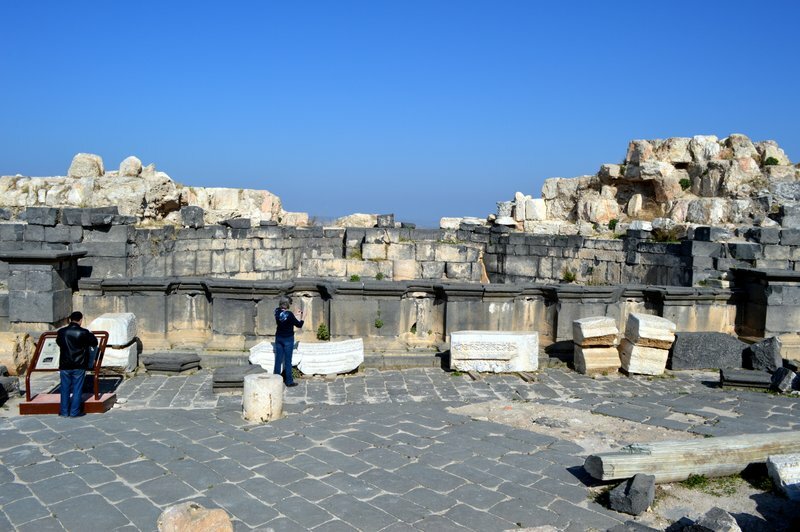 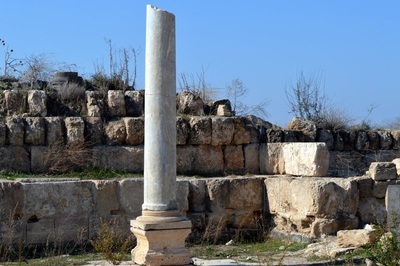 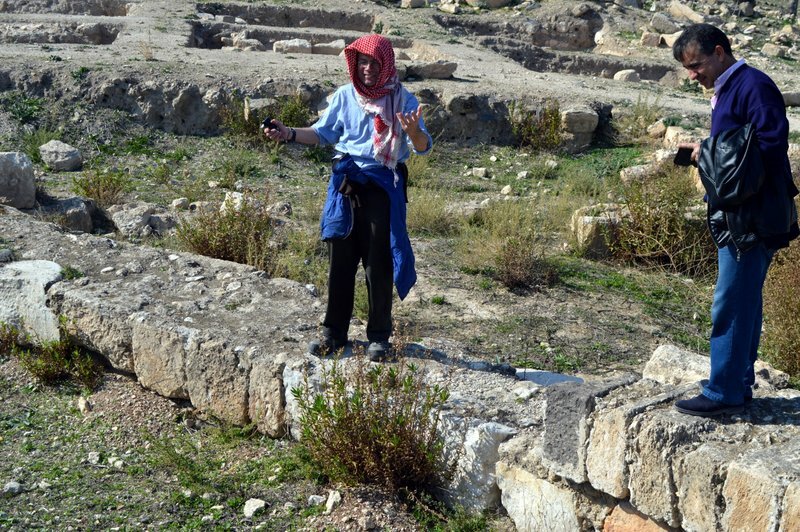 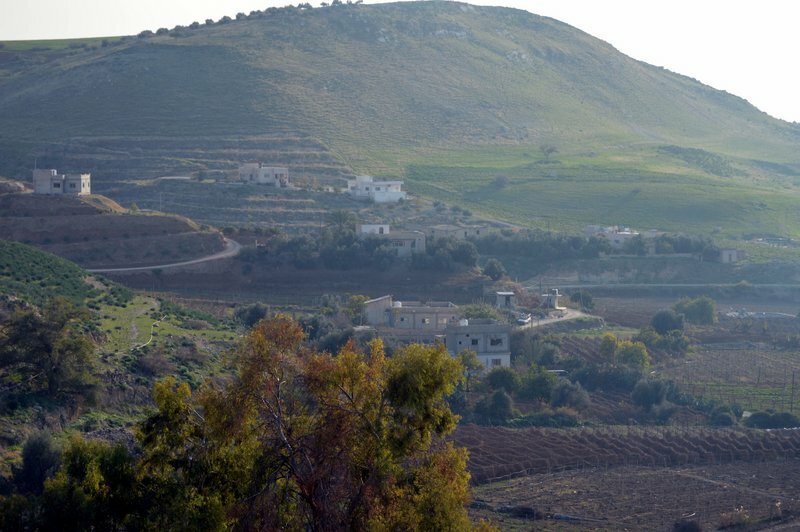 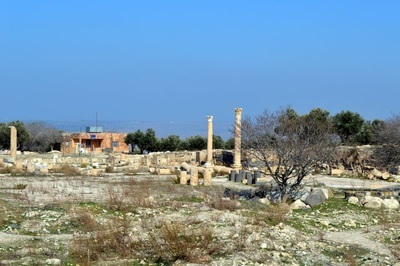 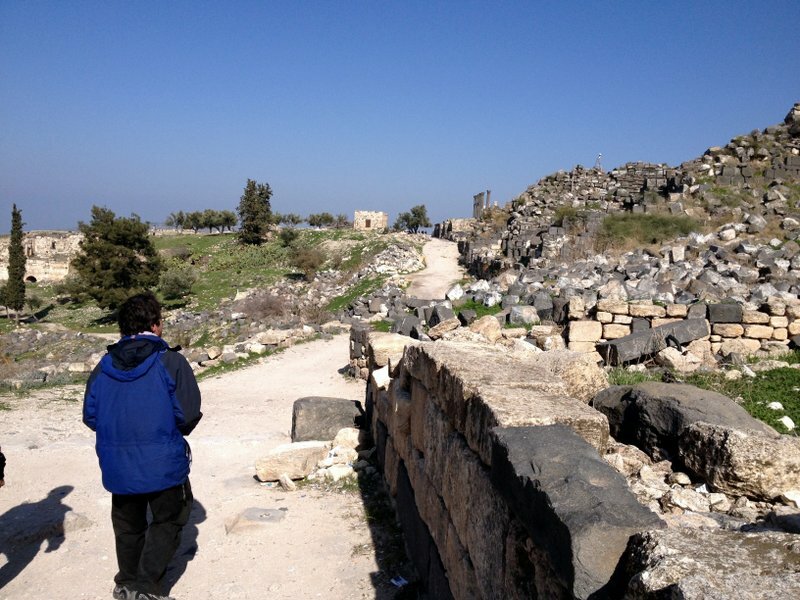 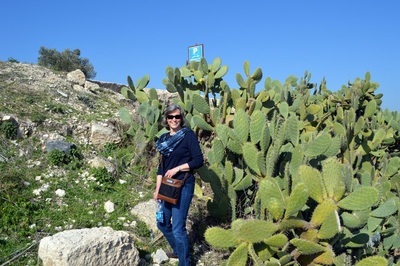 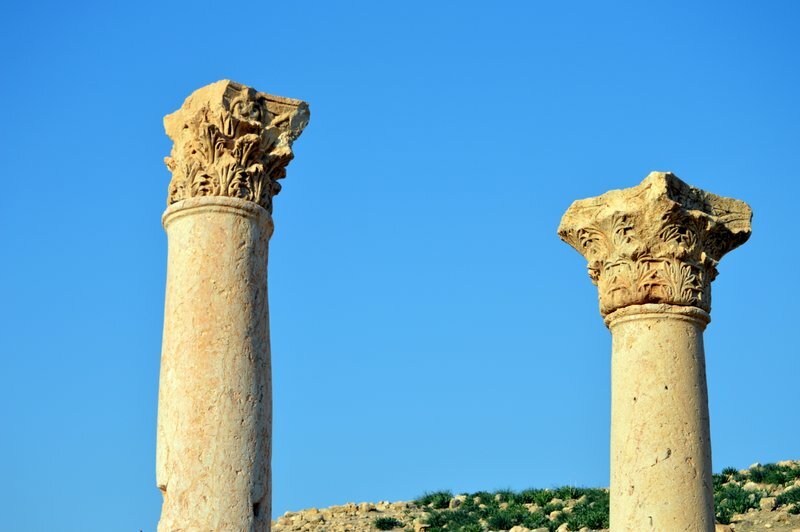 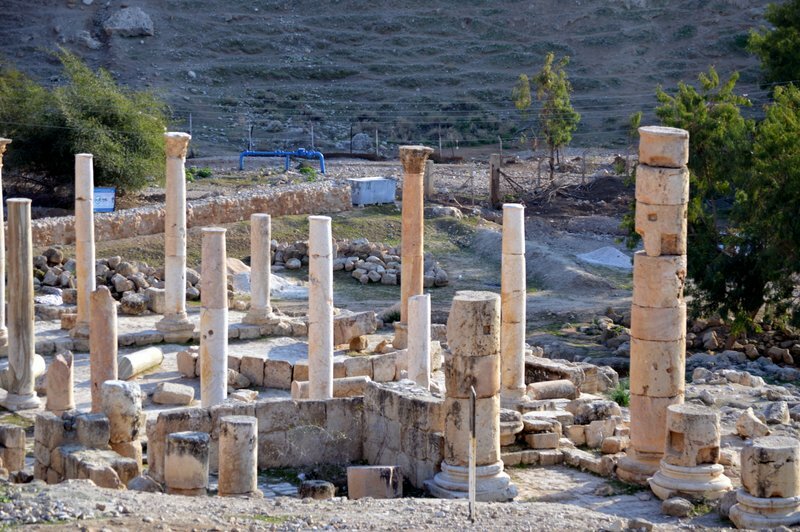 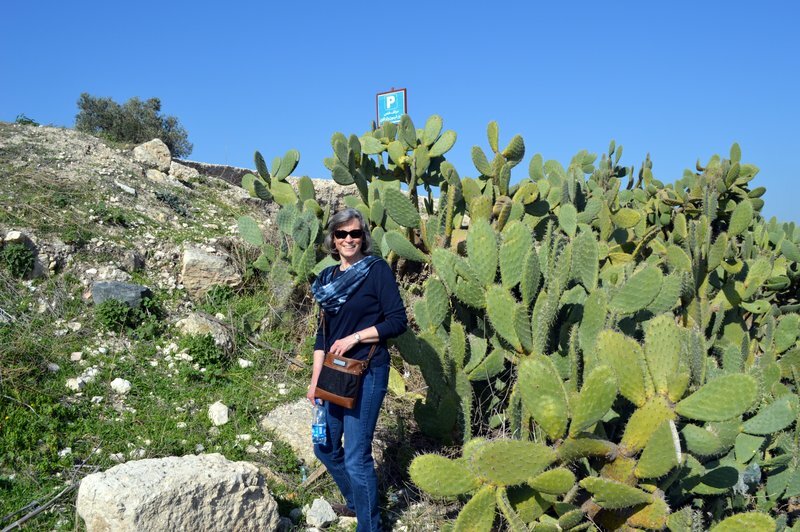 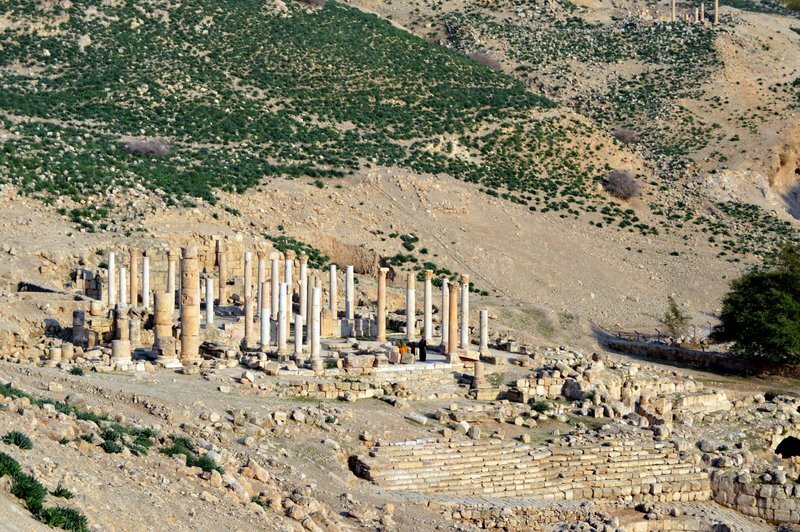 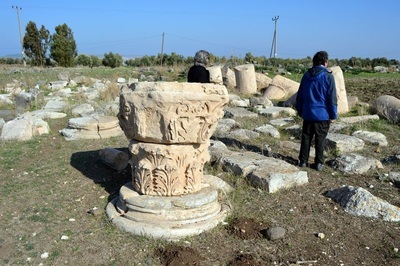 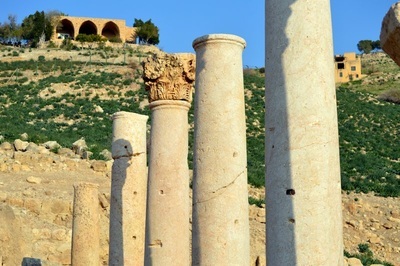 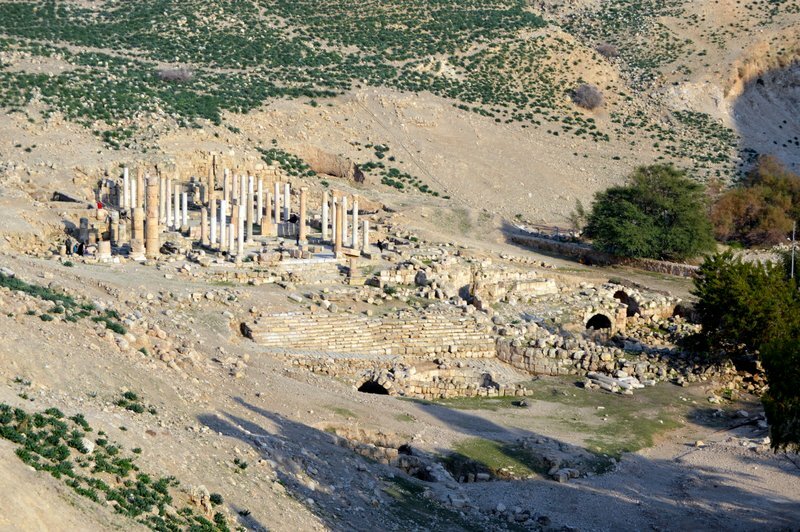 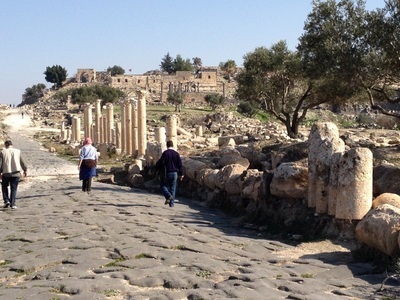 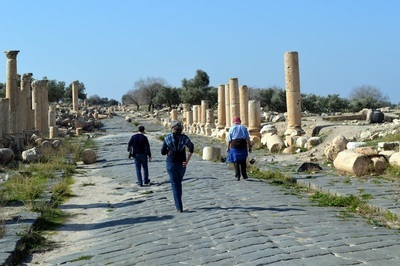 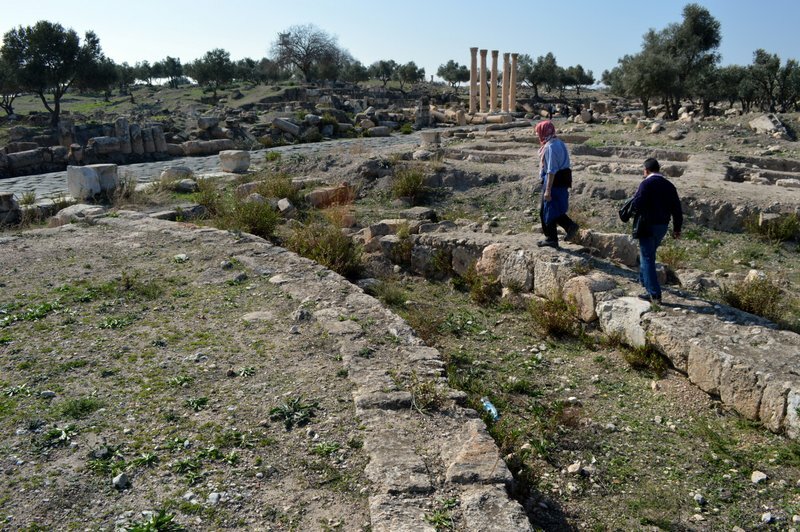 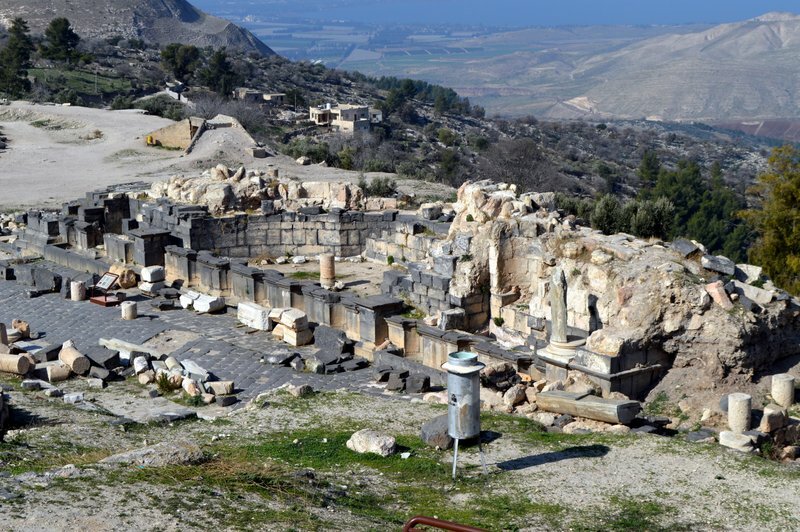 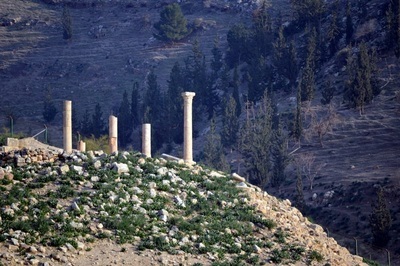 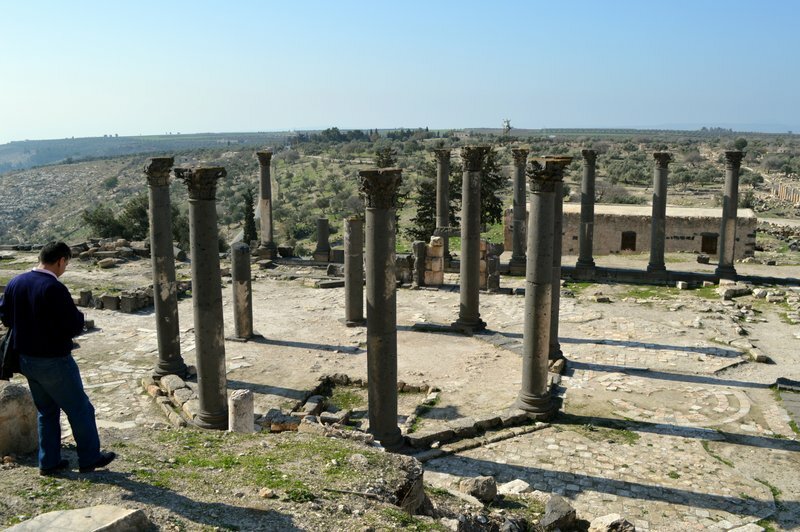 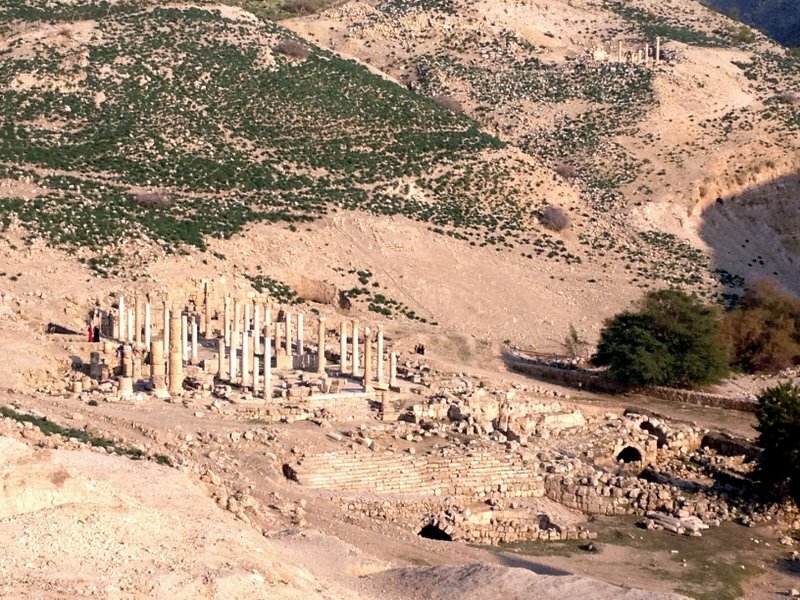 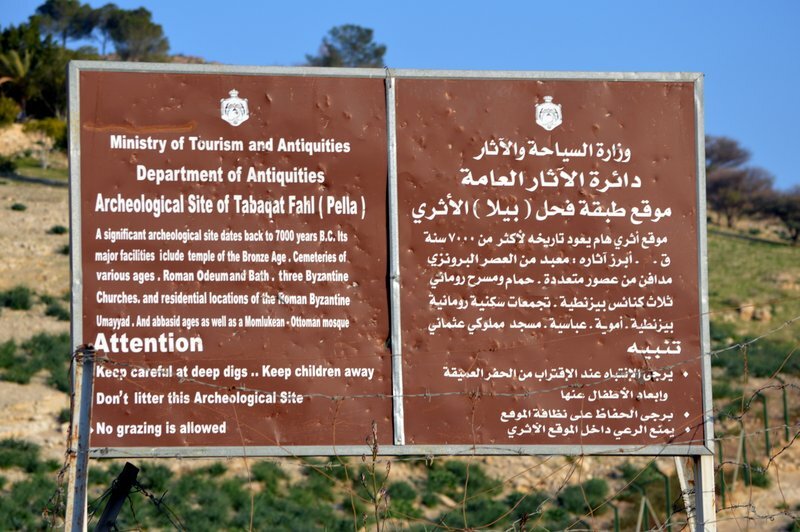 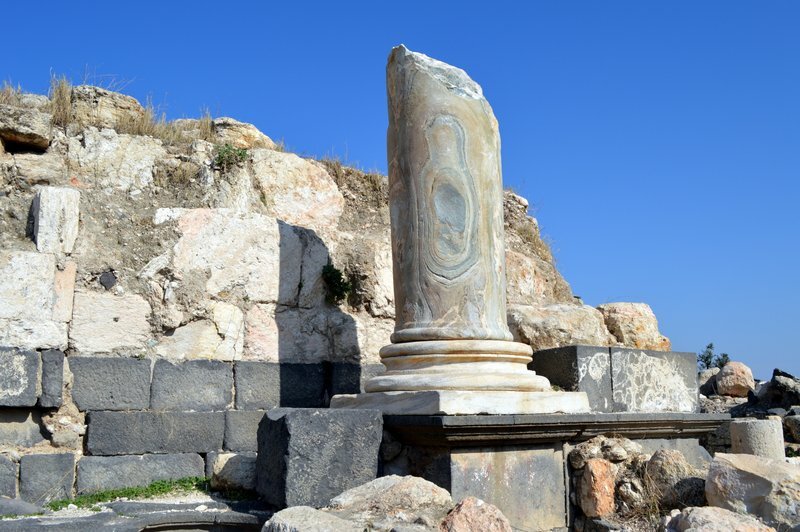 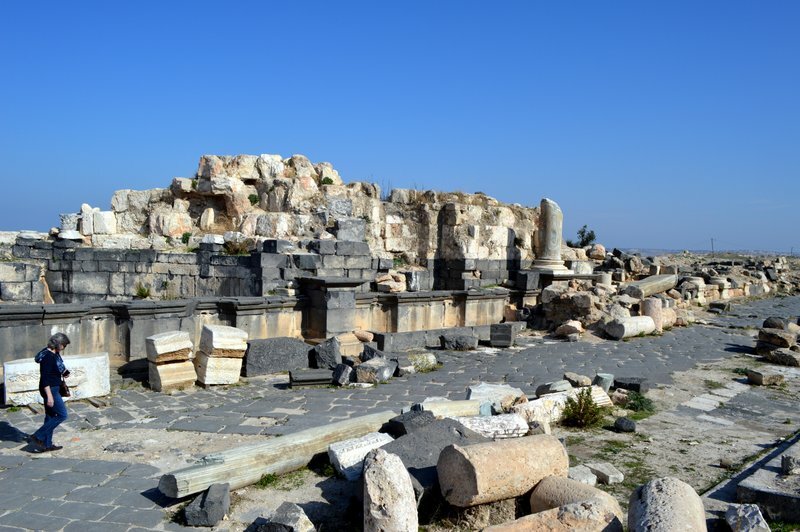 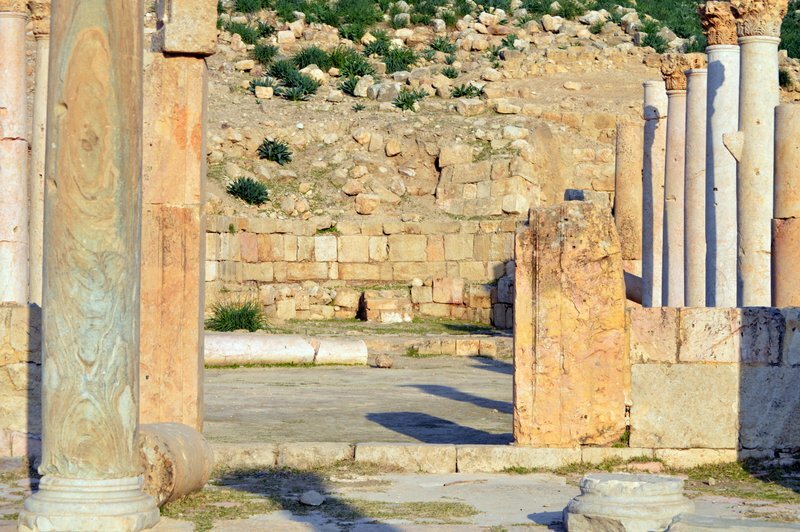 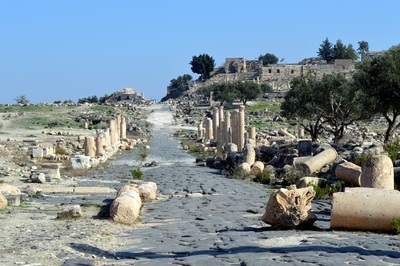 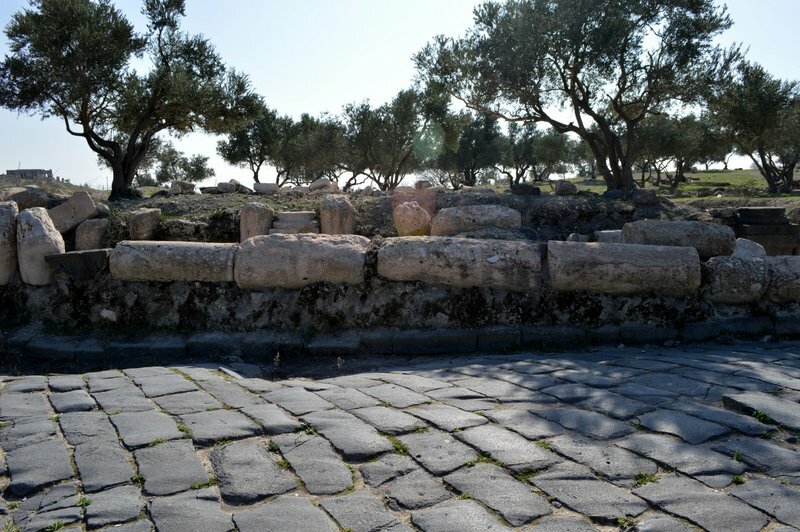 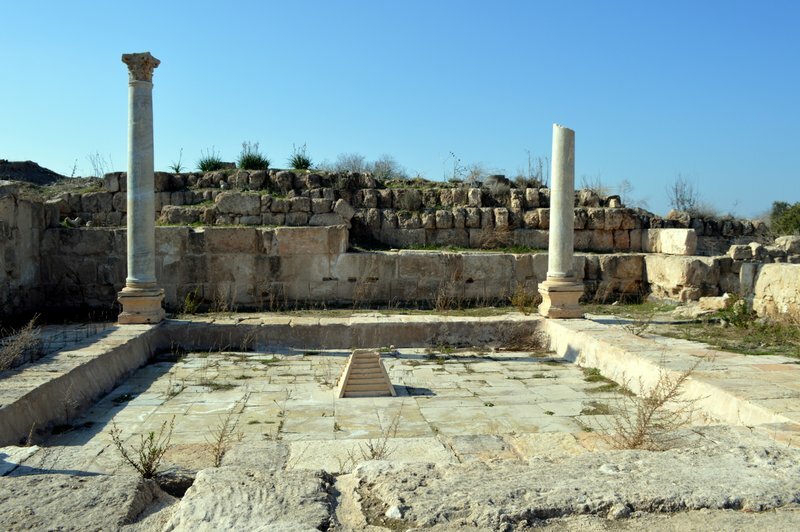 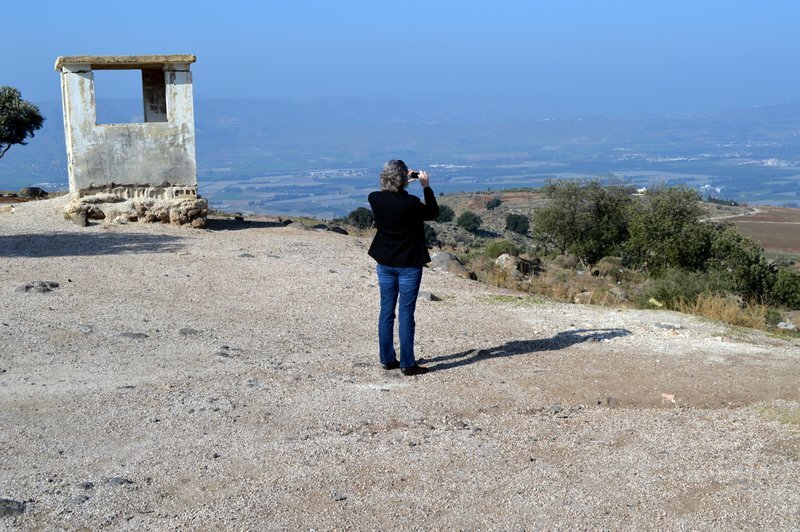 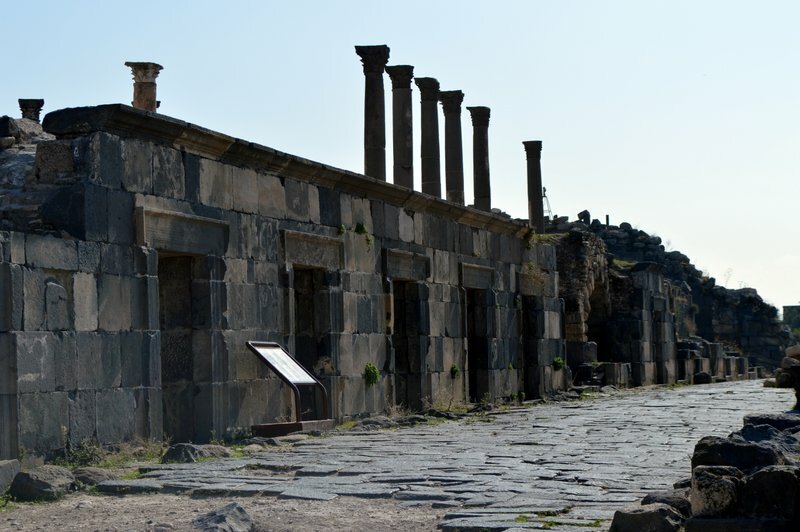 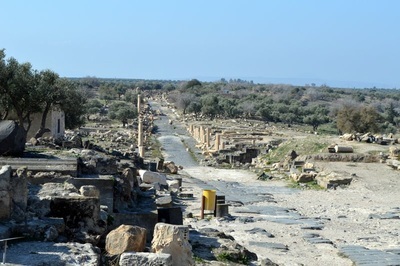 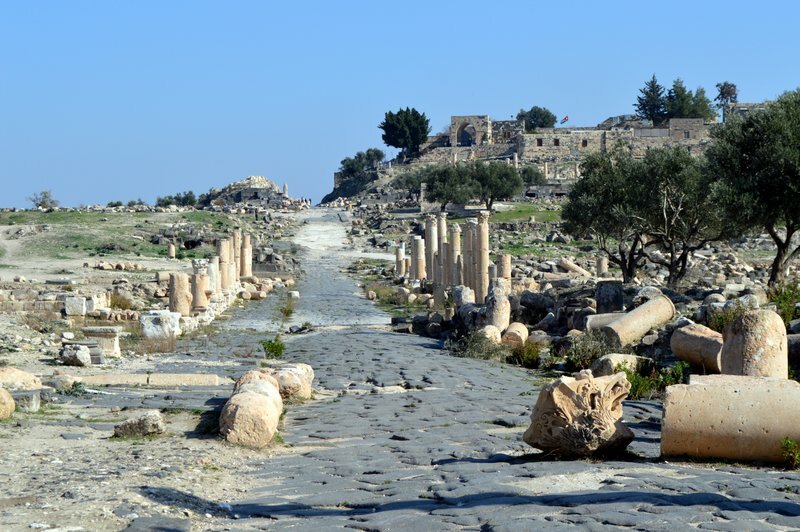 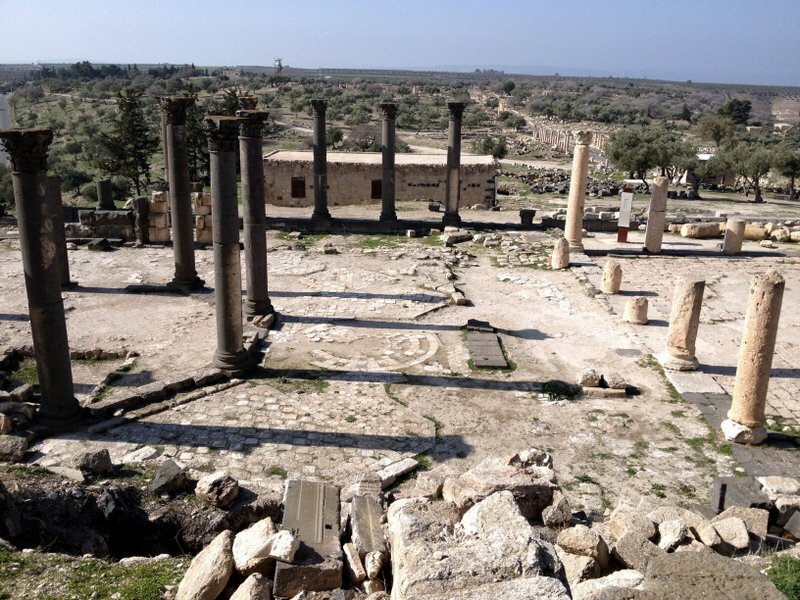 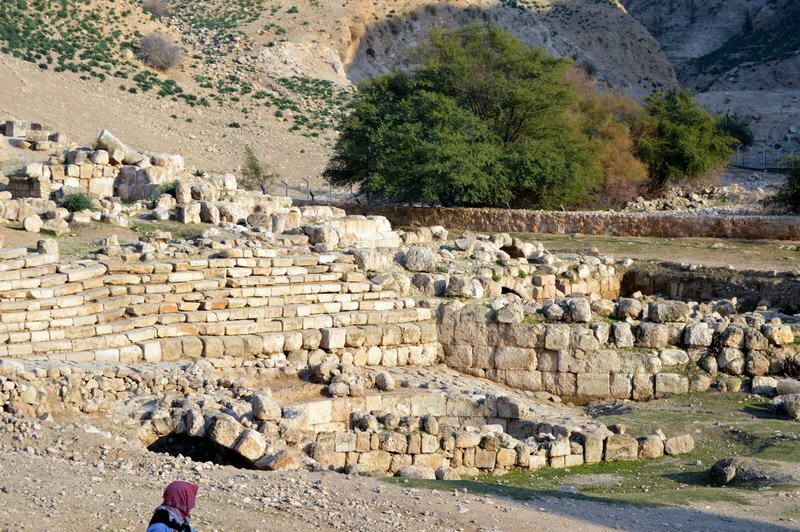 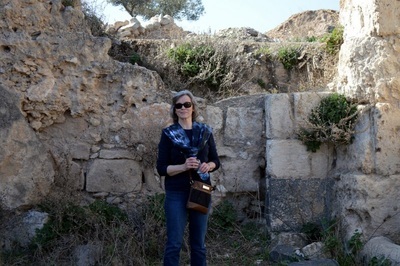 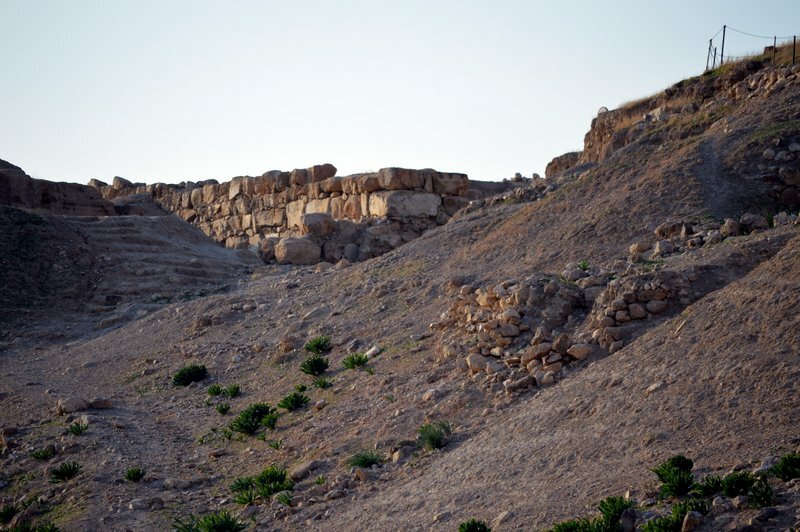 Friday here in Jordan is a holy day and we were able to take that day to visit a site near the Jordan Northern Border, spending the day in Umm Qays hiking around the ancient Hellenist and Roman ruins. 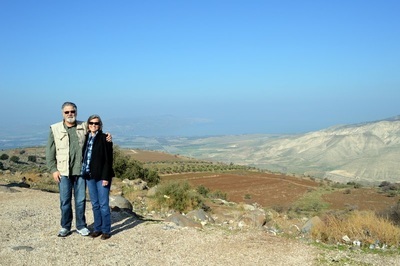 We then ate lunch under the cool shade of olive trees overlooking Israel, the Sea of Galilee, the city of Tiberias, the Golan Height and Syria from the hillside of Jordan. 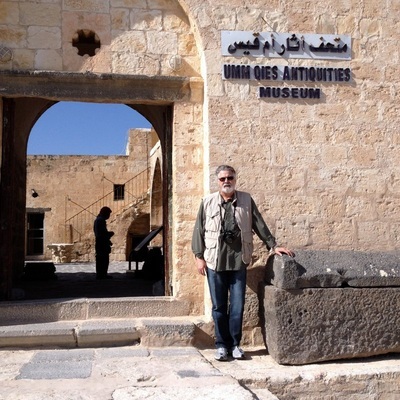 Thank you Chris Dawson for your friendship and 40+ years of archeological knowledge and Basam for driving through the northern portions of Jordan and down through the Jordan Valley. We had an awesome time! 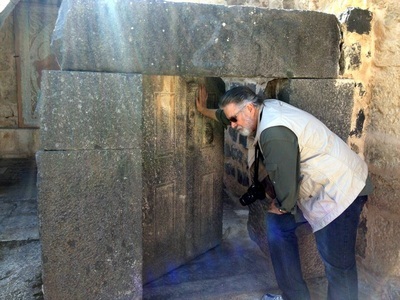 Here are just a few of the photos of that trip. 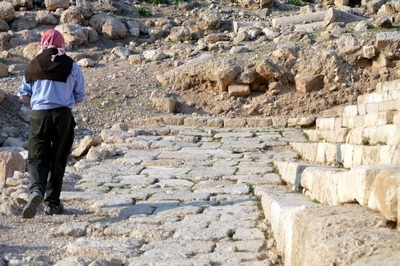 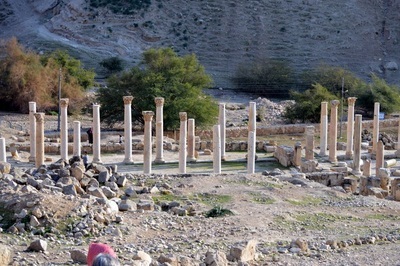 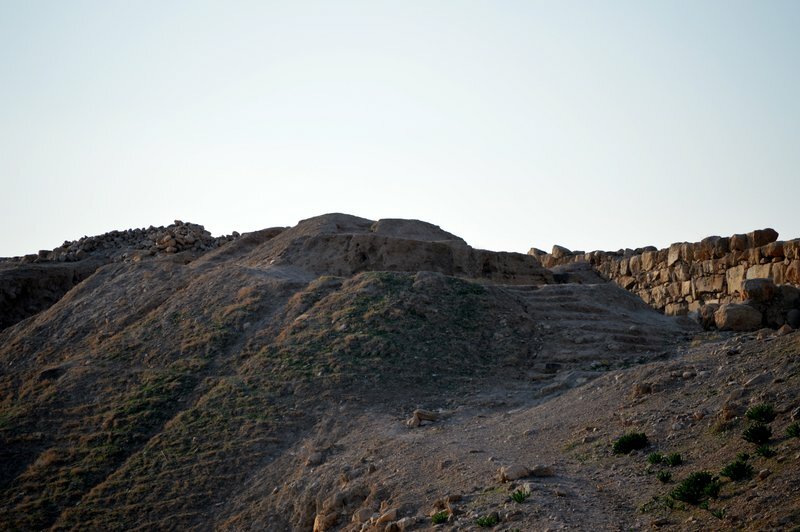 We also visited the ancient site of Pella in the Jordan Valley. 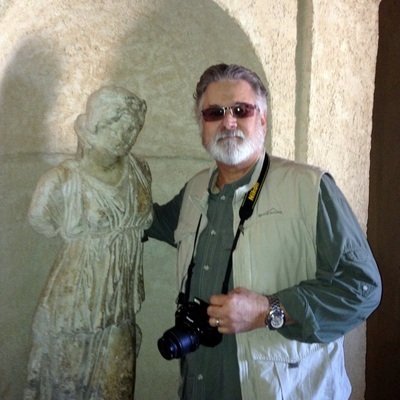 A special thanks to Chris Dawson for his expertise on this site. 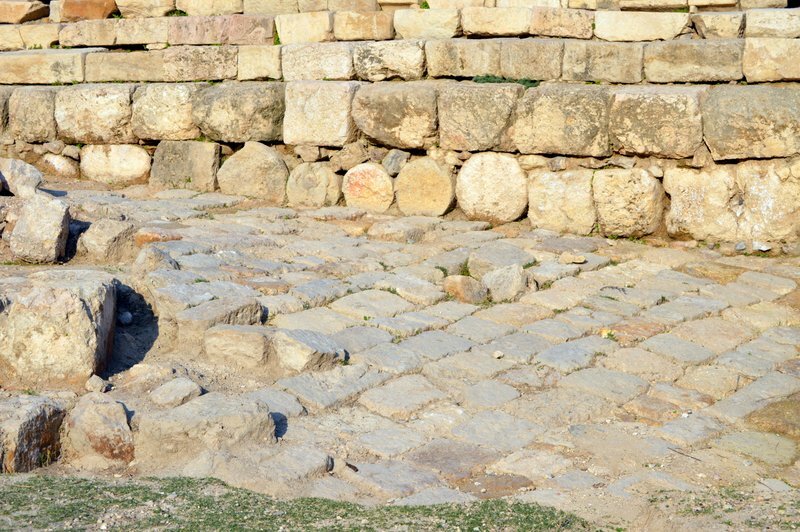 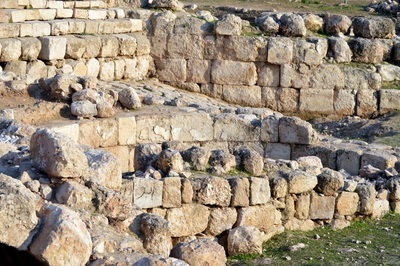 Pella has been occupied since the Neolithic era and in the surrounding area and there is evidence for habitation before that period. 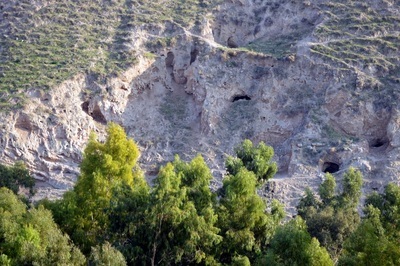 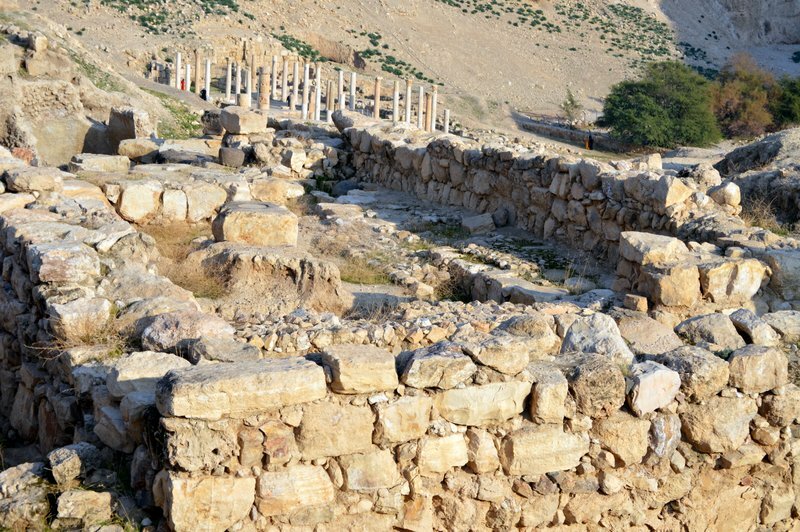 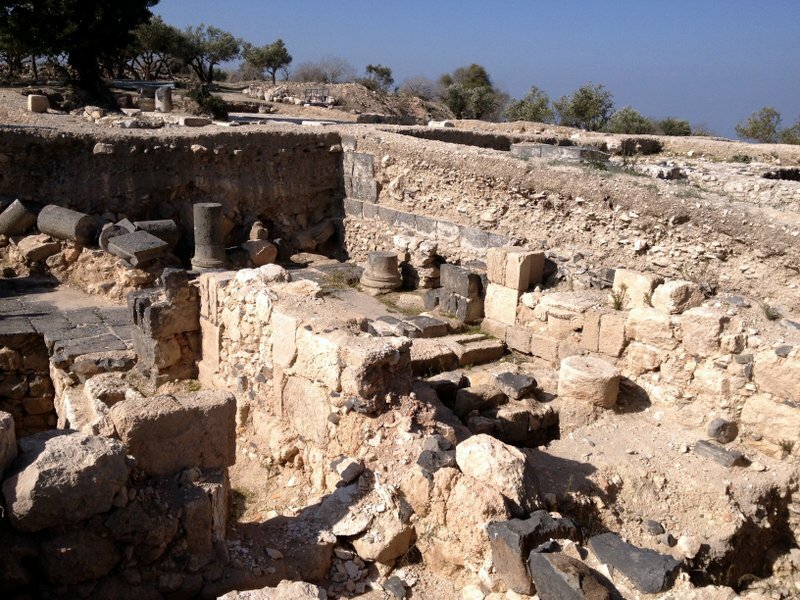 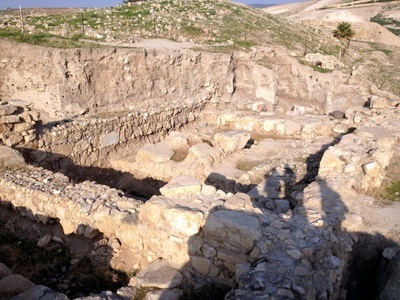 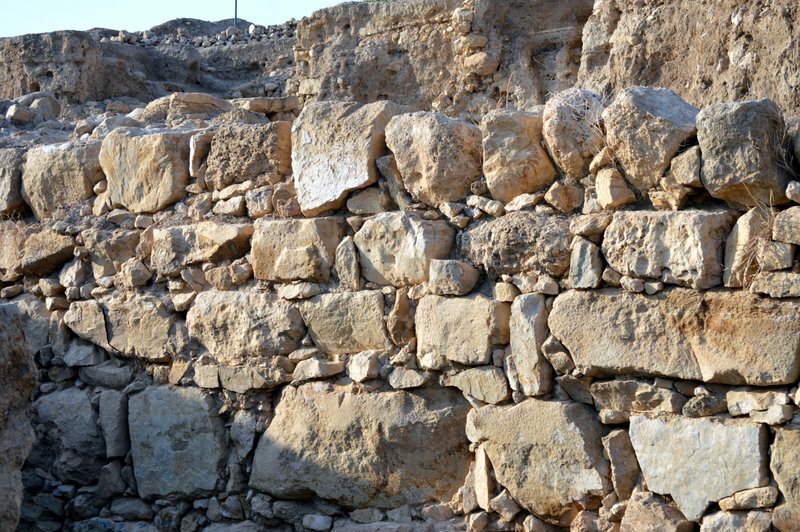 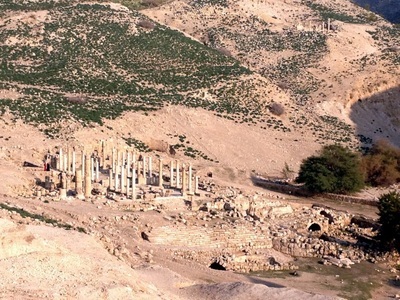 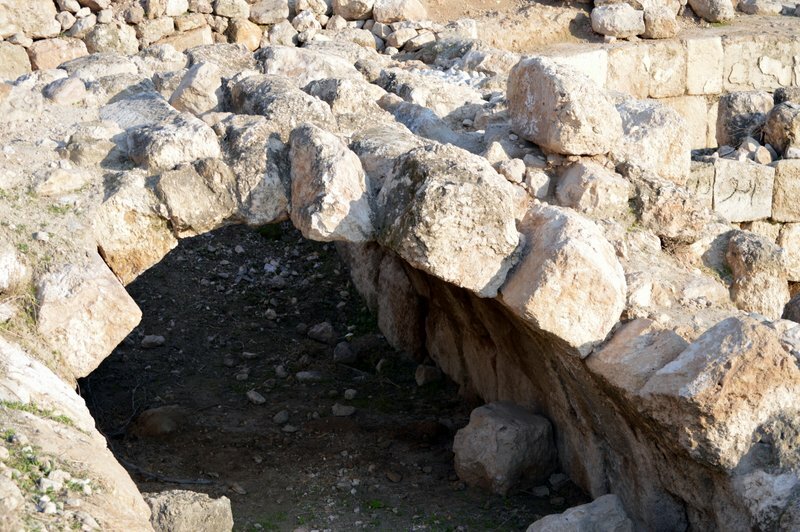 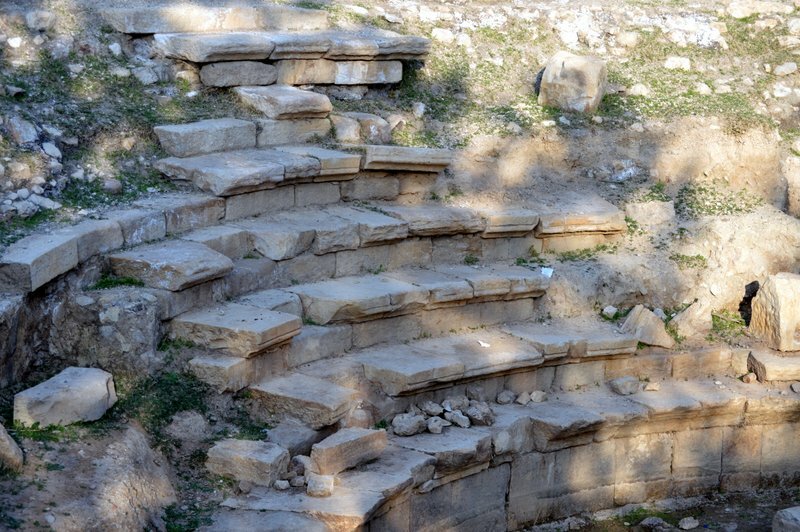 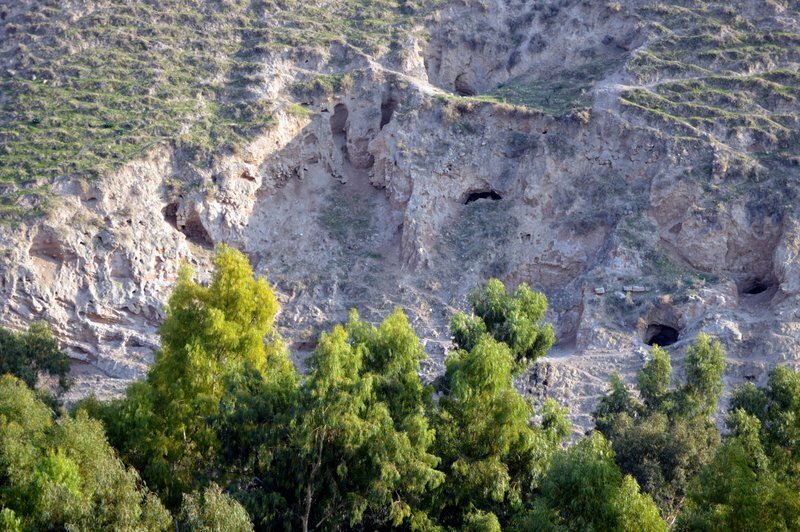 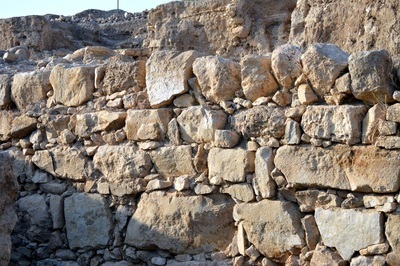 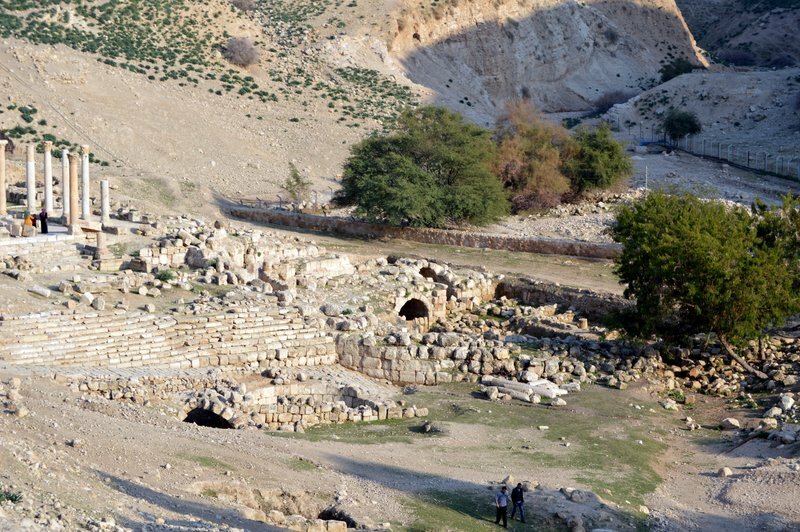 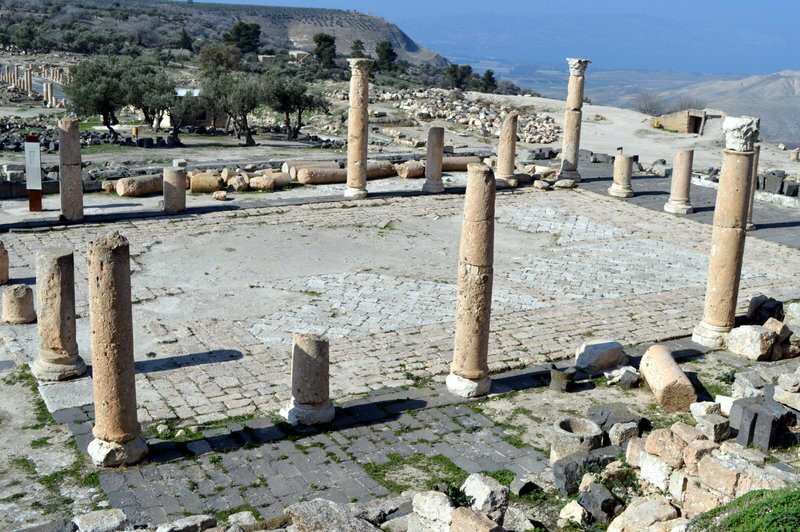 It is approximately at sea level, and located in the sub-tropical Jordan valley It is only 28 miles south of the Sea of Galilee and a mile or two from the Jordan river According to Eusebius, the early Christians fled here from Jerusalem in A.D. 70. 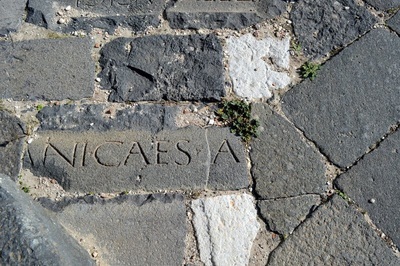 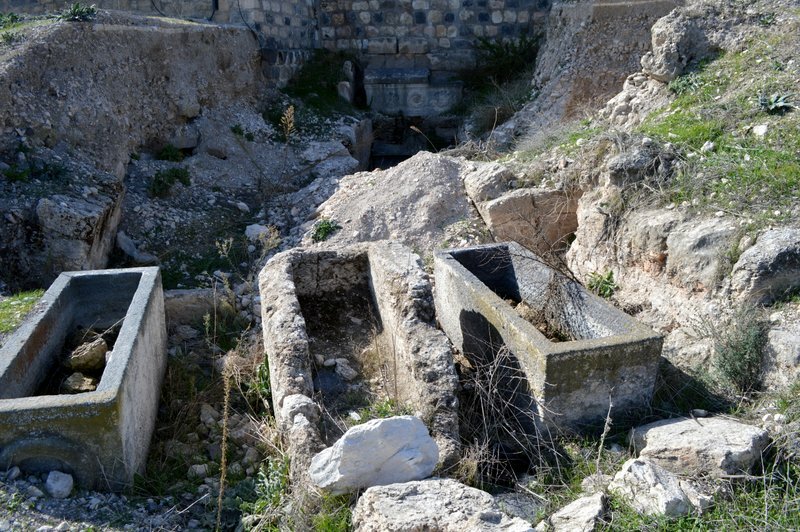 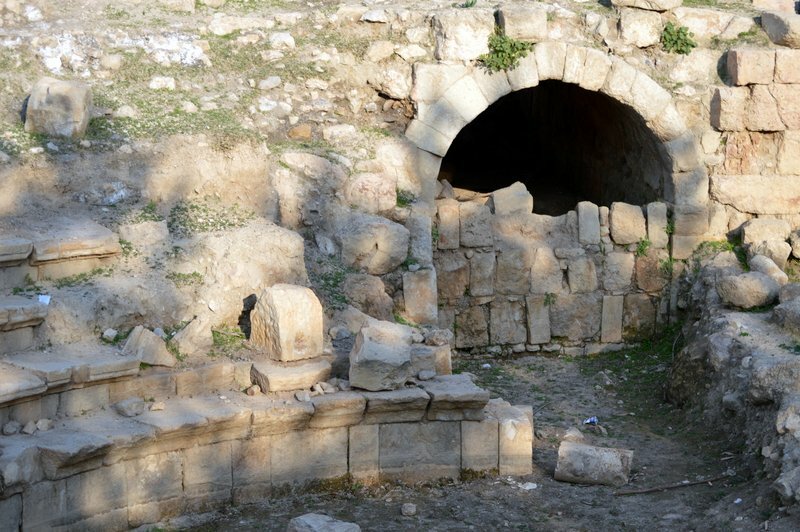 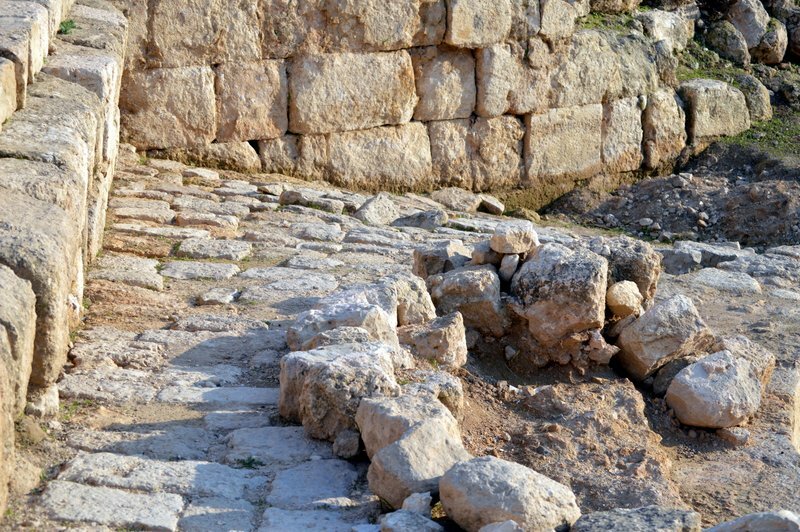 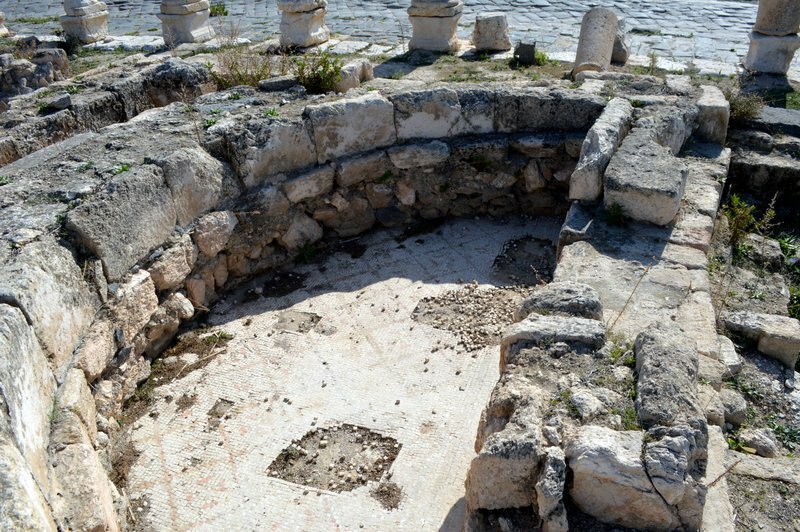 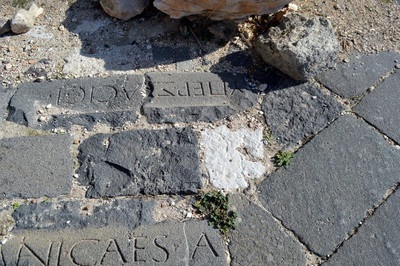 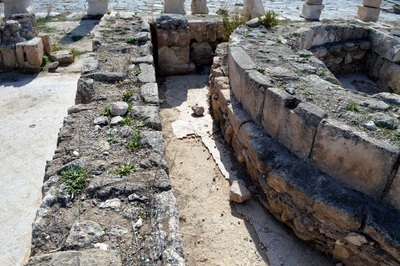 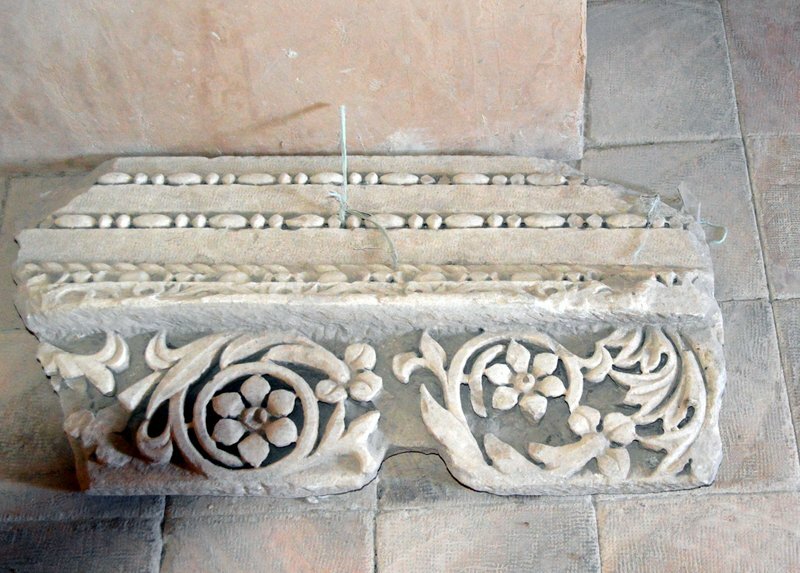 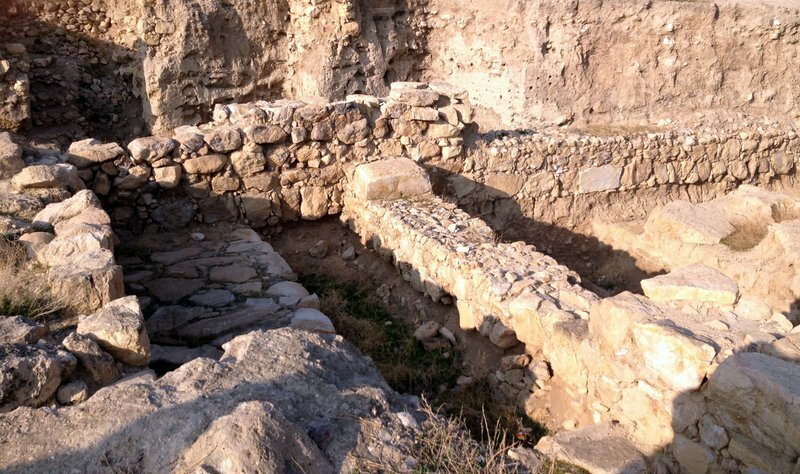 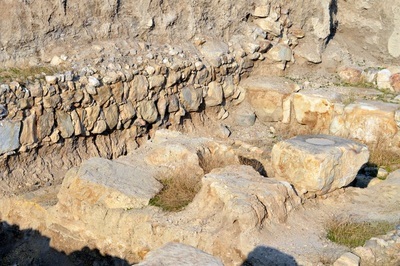 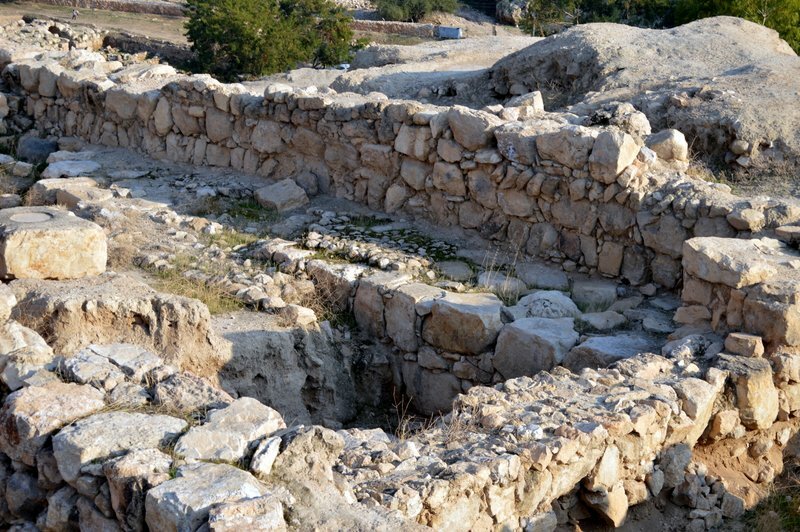 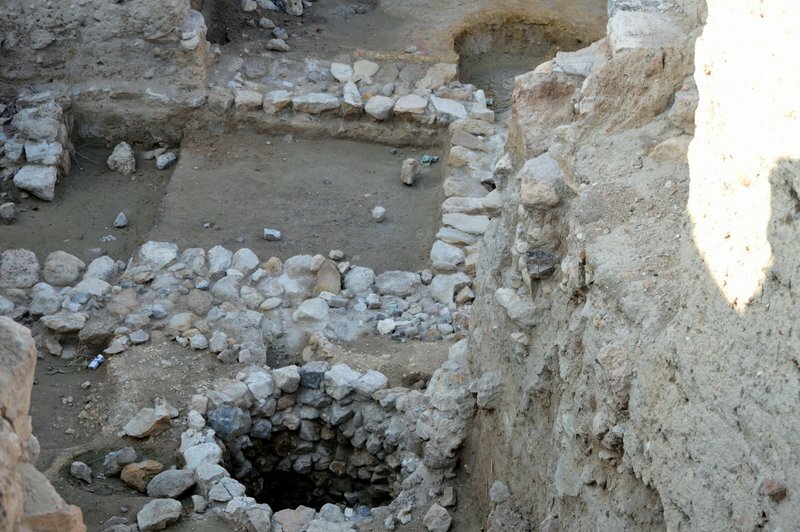 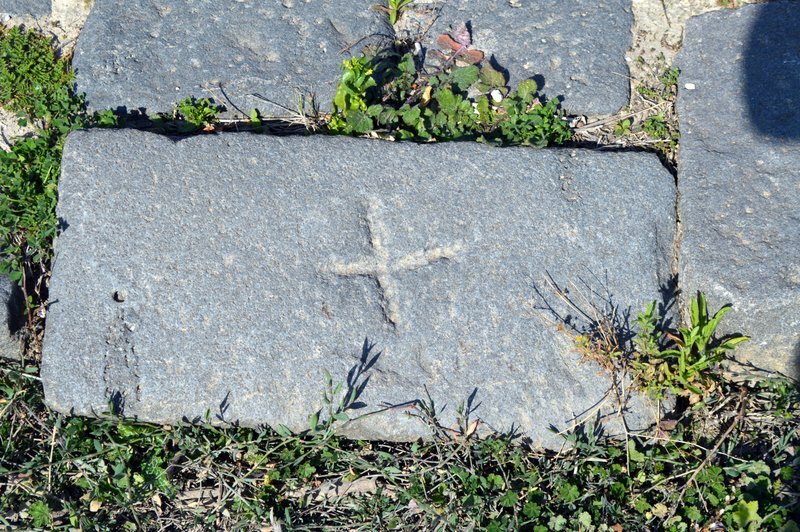 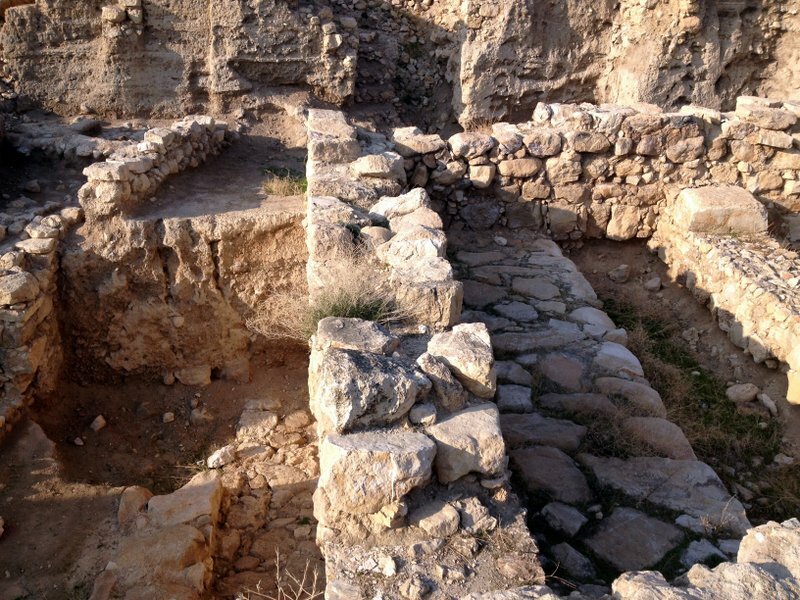 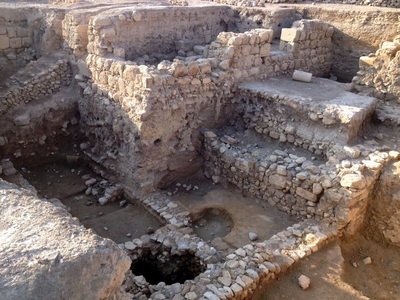 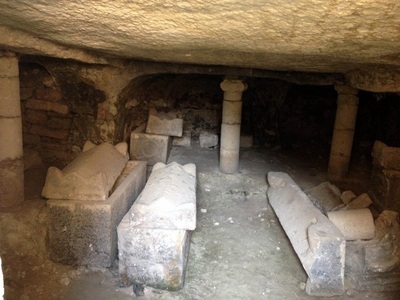 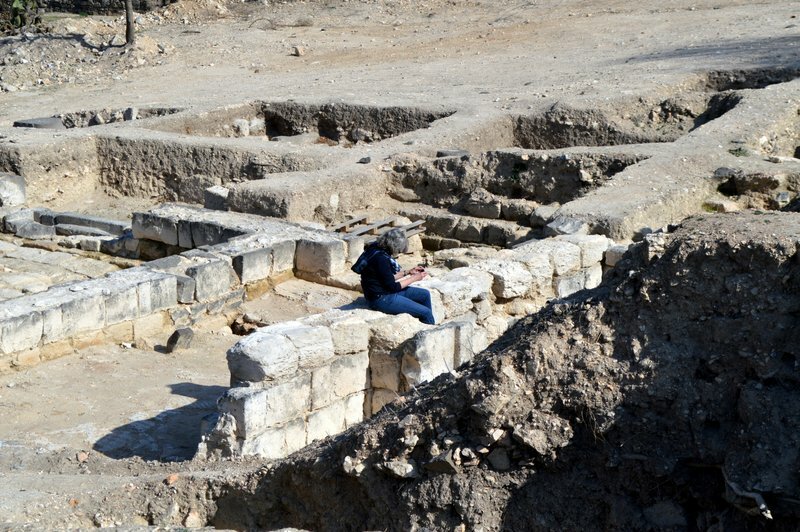 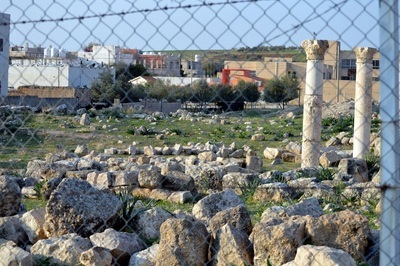 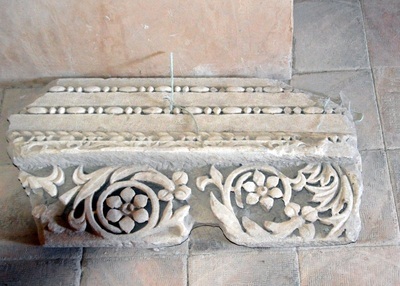 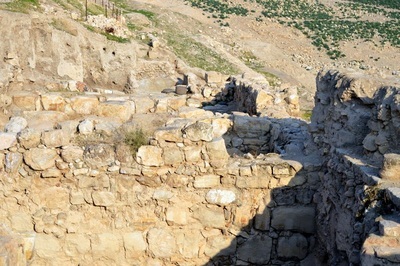 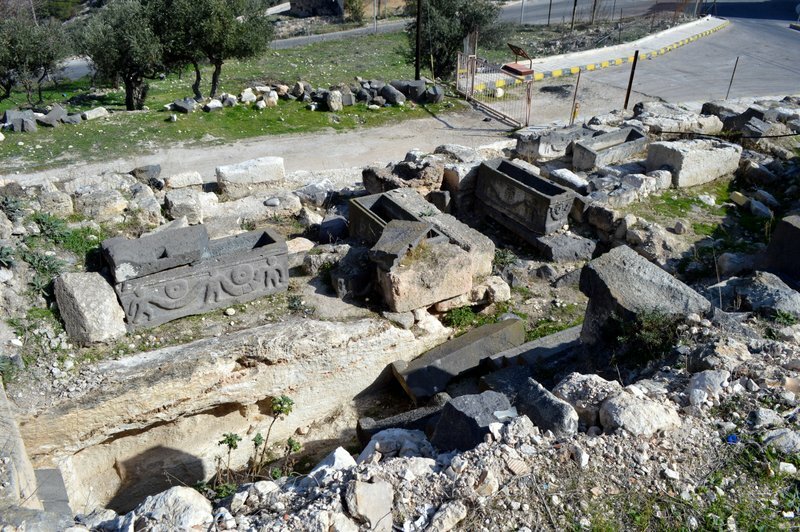 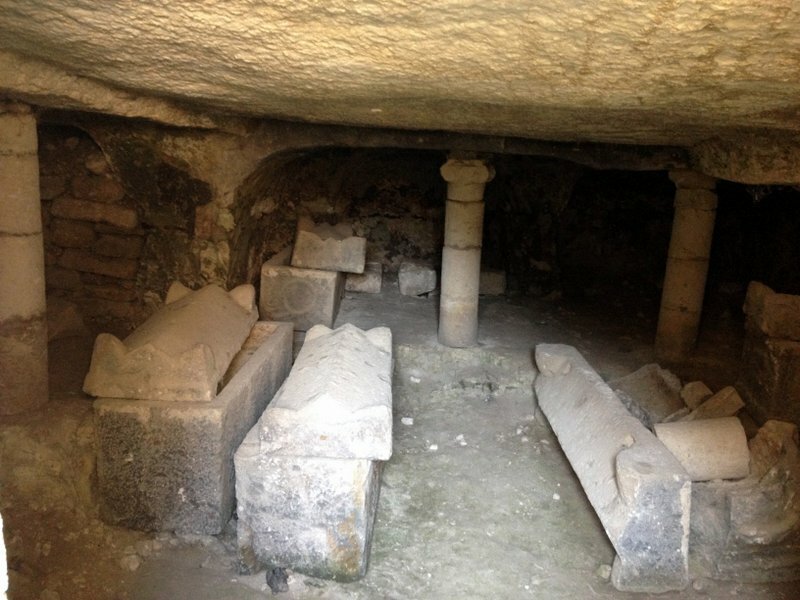 Some believe the remains of one of the Jerusalem church leaders are buried under one of the churches. 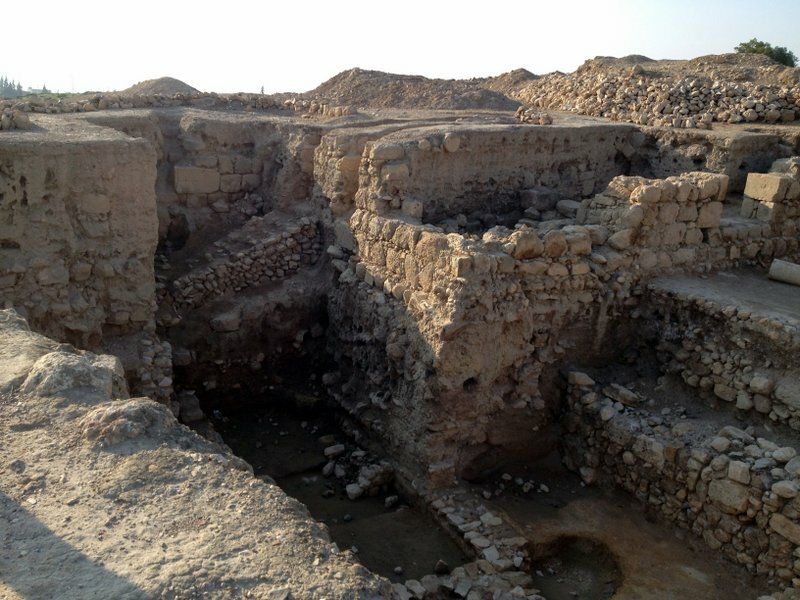 The inhabitants of Pella in the Old Testament and intertestamental period as Canaanites. 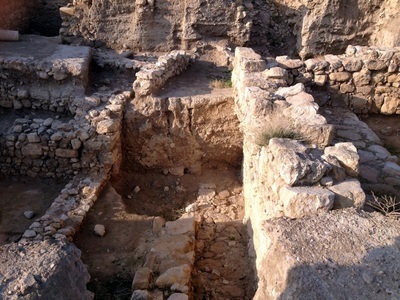 There are three churches uncovered. 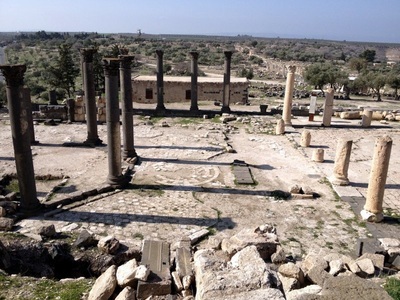 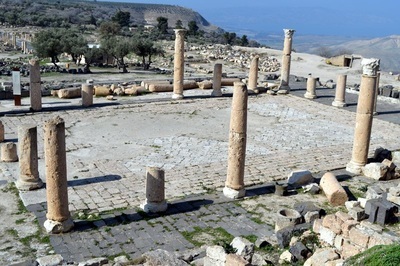 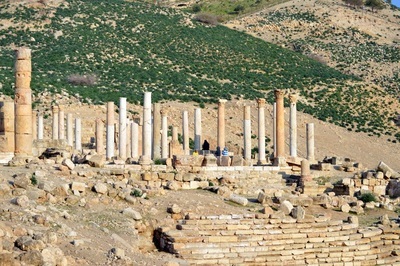 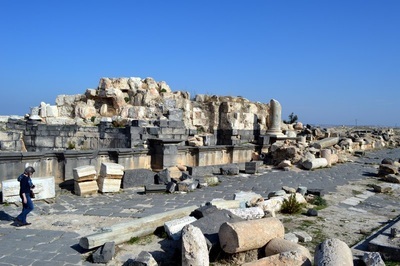 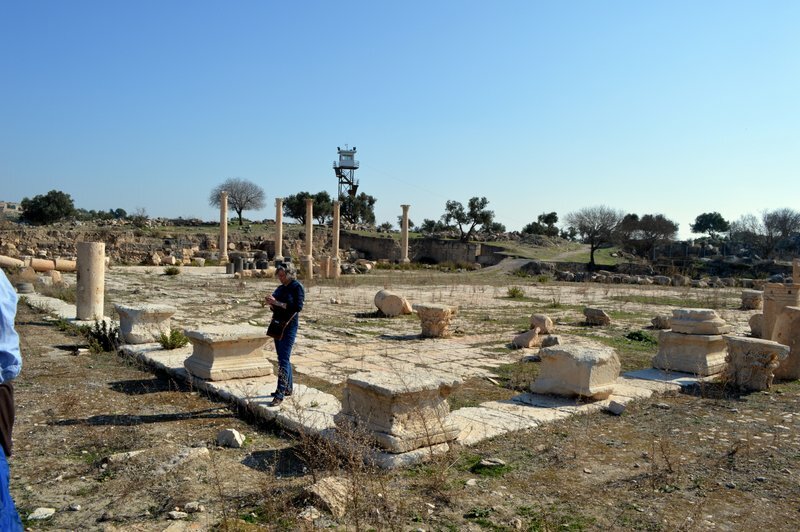 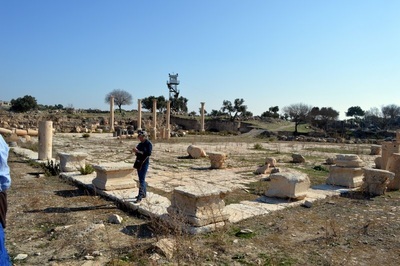 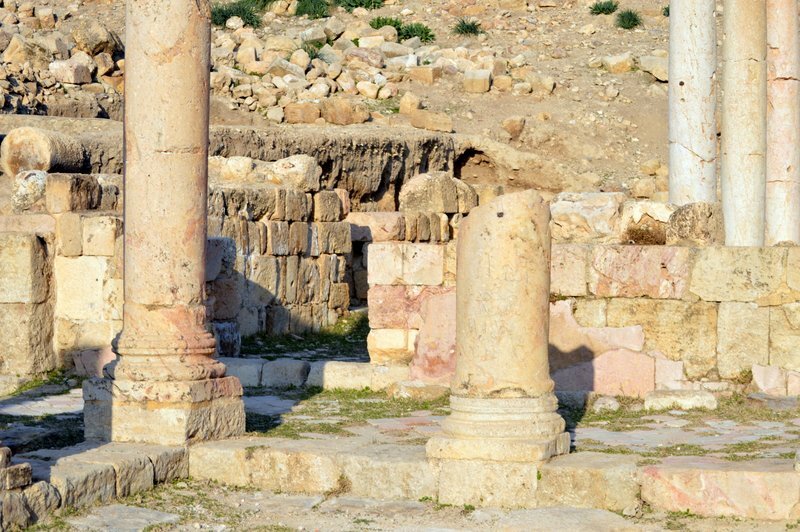 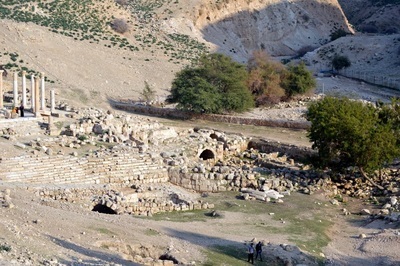 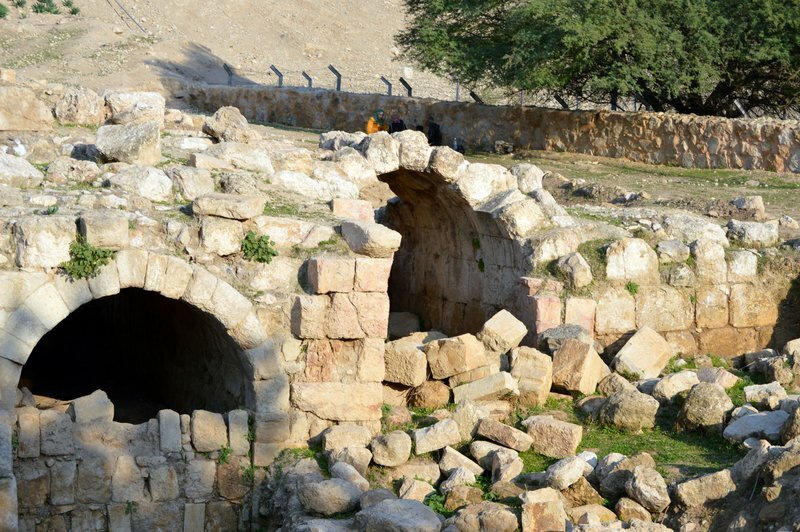 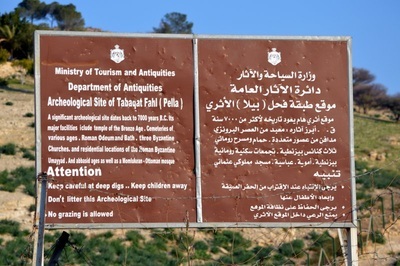 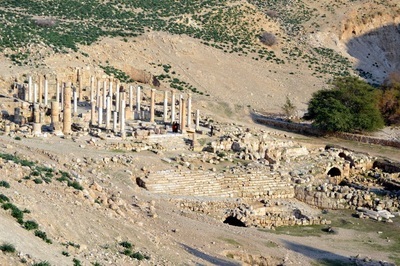 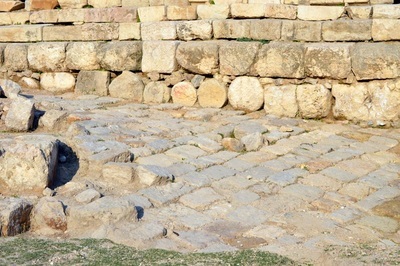 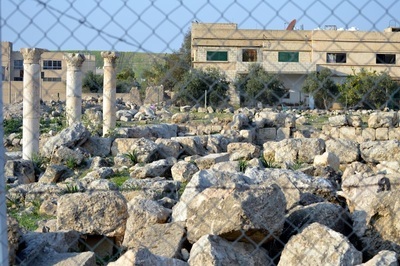 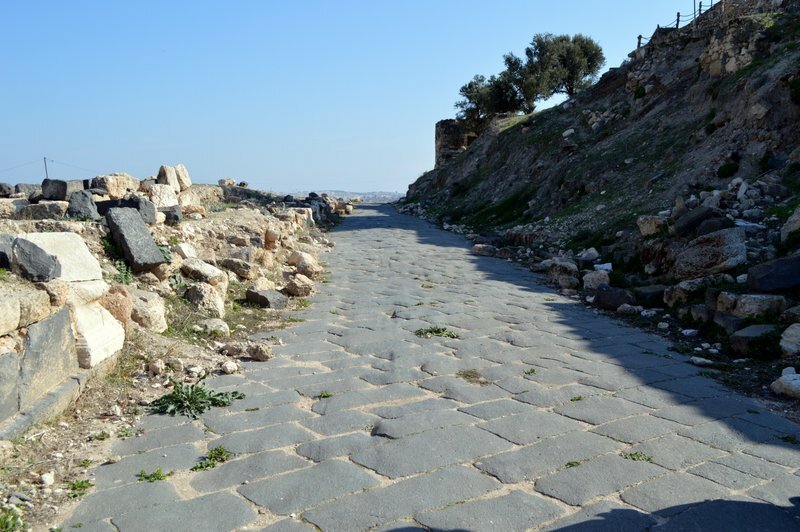 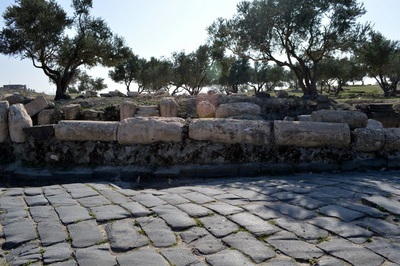 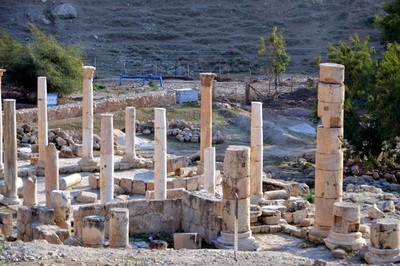 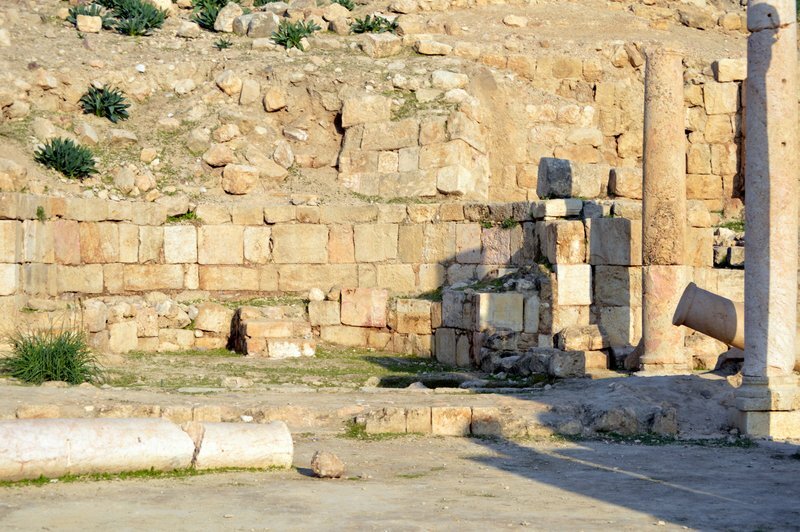 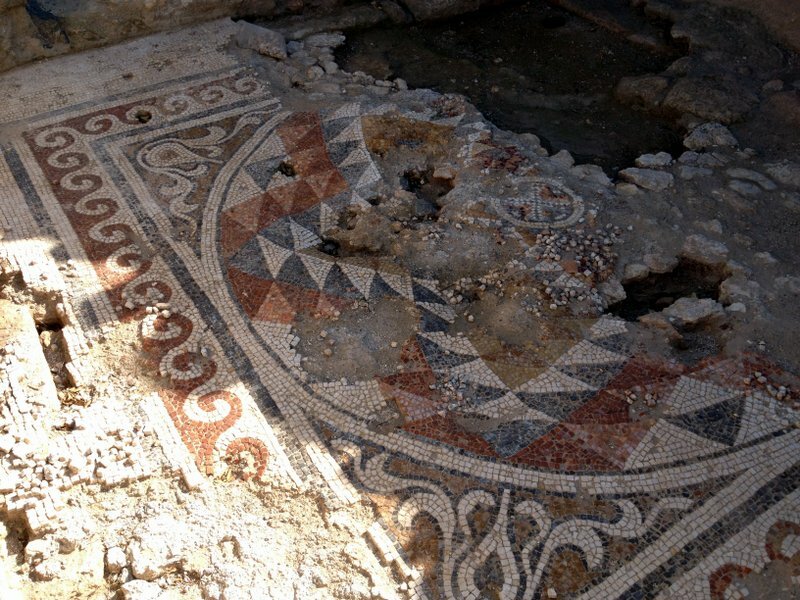 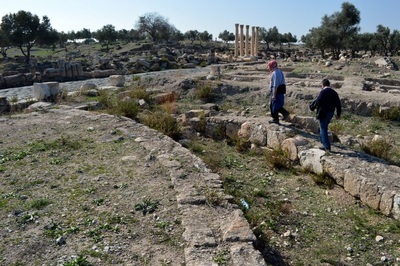 The one at the entrance to the ruins is one of the largest in Jordan and has recently been subject to some restoration with mosaics being in evidence as well as opus sectile tiling. 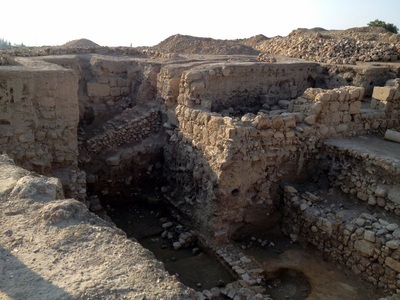 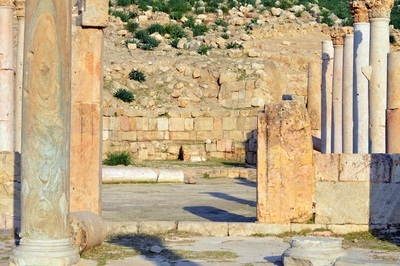 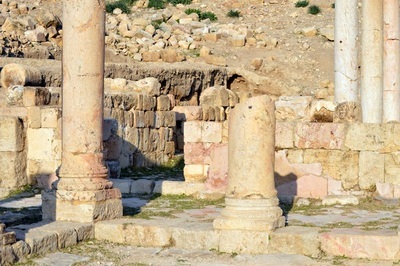 The cathedral is thought to have been the church in the civic complex (by the Wadi Jirm). 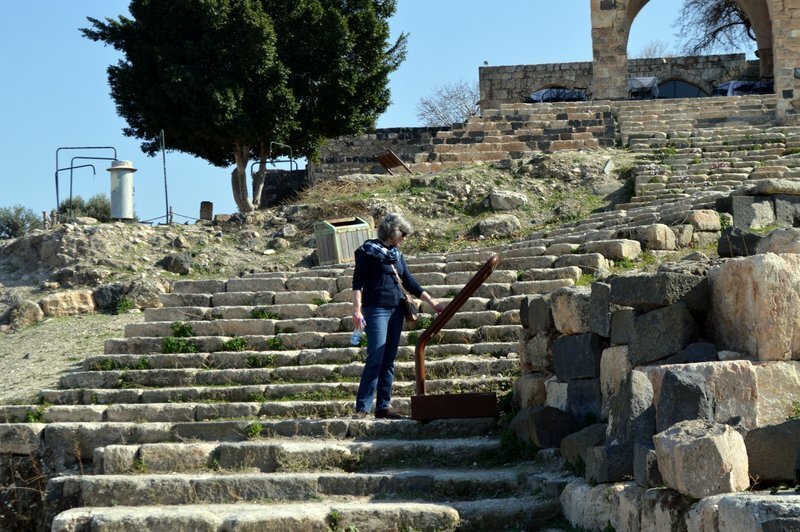 There is also a church high on the hill a little to the East of the civic complex. 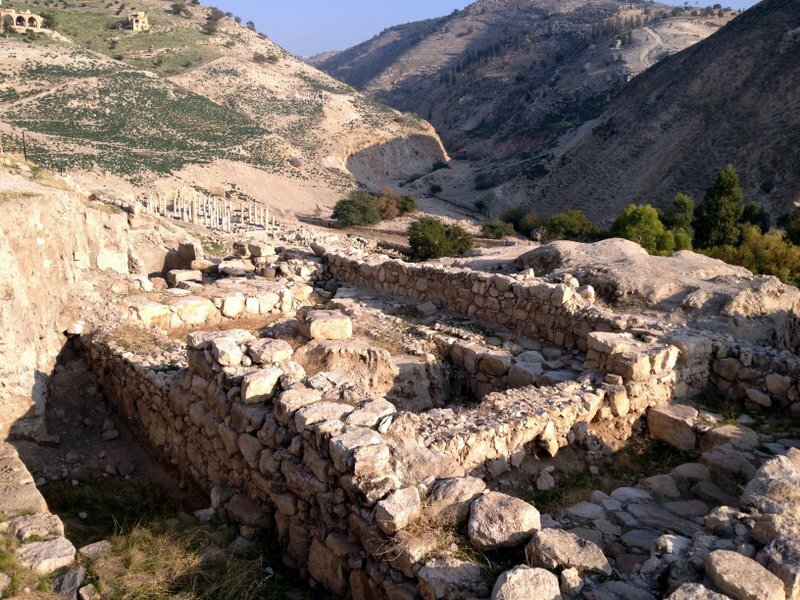 In keeping the presumed Canaanite inhabitants it is thought that the ‘god’ worshipped in the temple was Baal (or El) the storm god. 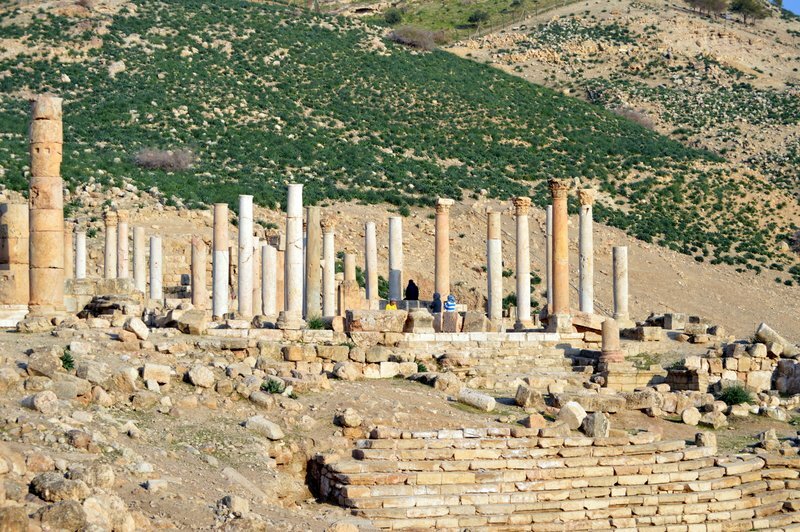 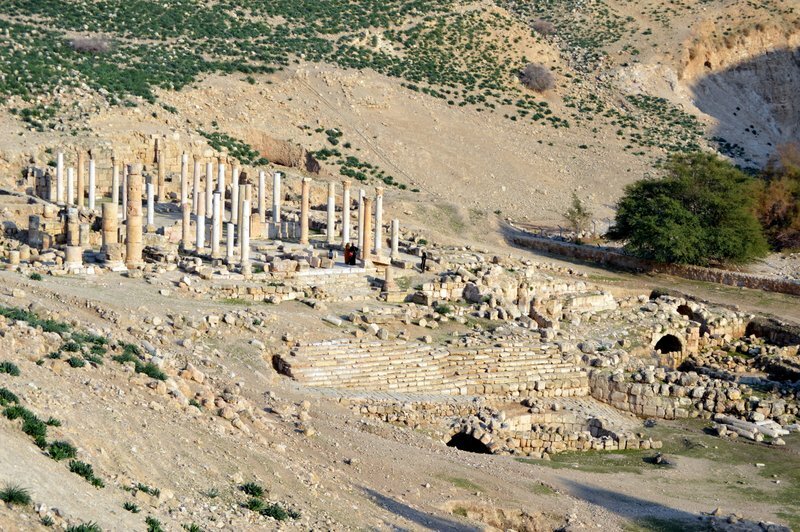 January 1, we will ring in the New Year on our flight to Amman Jordan. 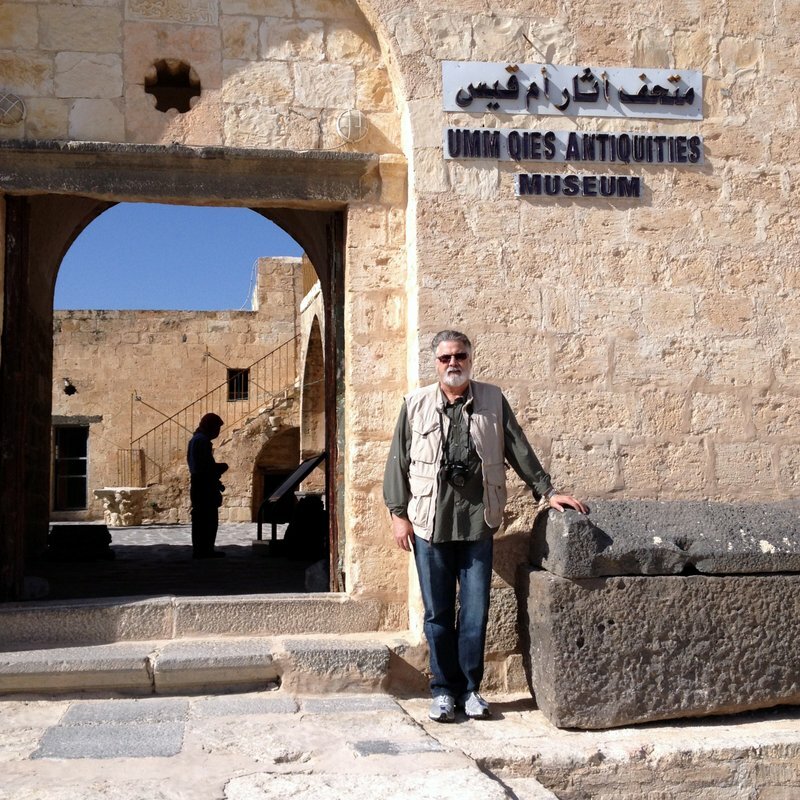 We will leave Wednesday afternoon for Minneapolis, then to Paris where we will catch our flight to Amman. 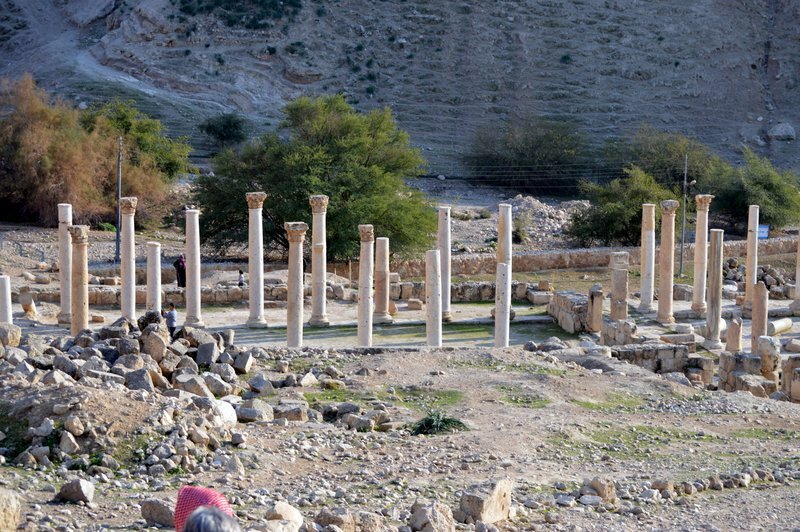 Steve will be teaching a 3-week module, “Pauline Epistles,” at the Jordan Evangelical Theological Seminary (JETS). 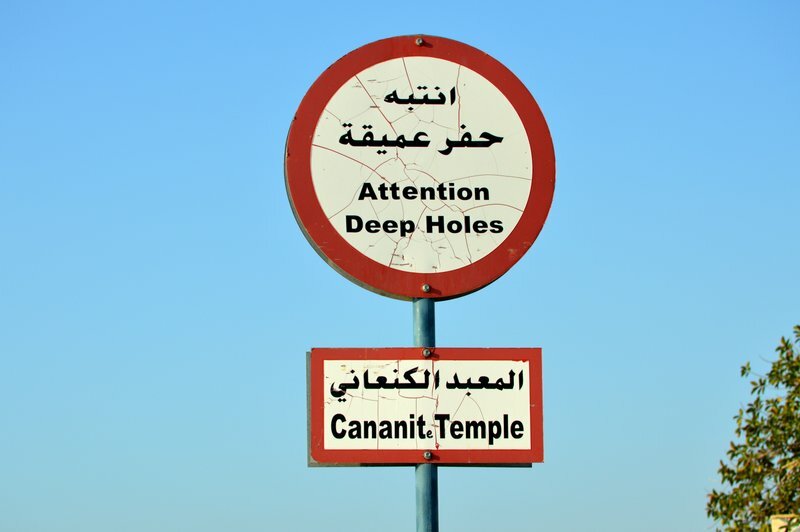 We are looking forward to reconnecting with our special friends in the area who work so hard to Biblically equip men and women to minister throughout the Middle East. 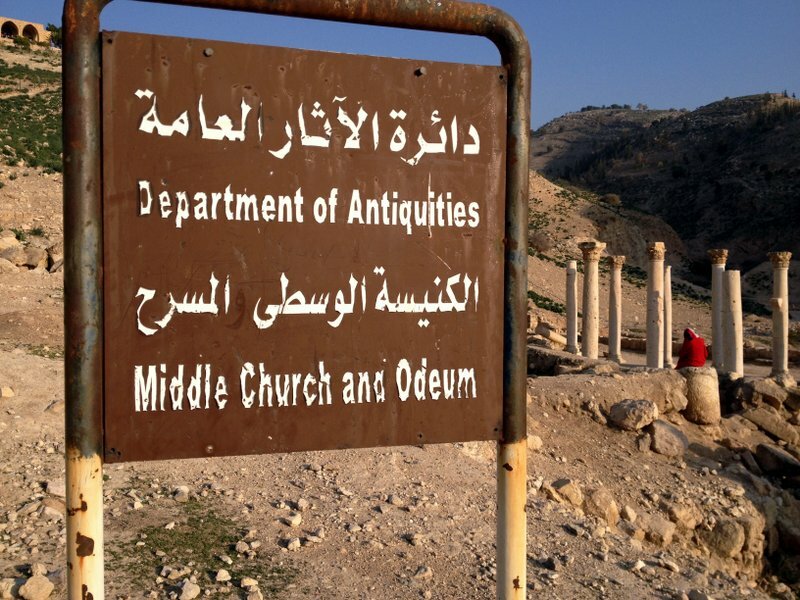 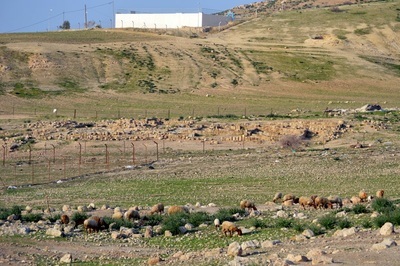 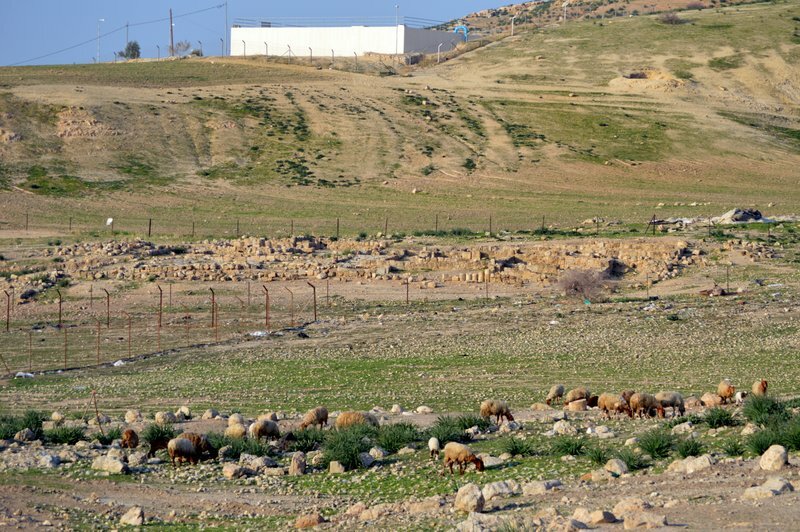 Jordan seems to be a safe haven for many Christians who are escaping their war torn countries, or persecution. 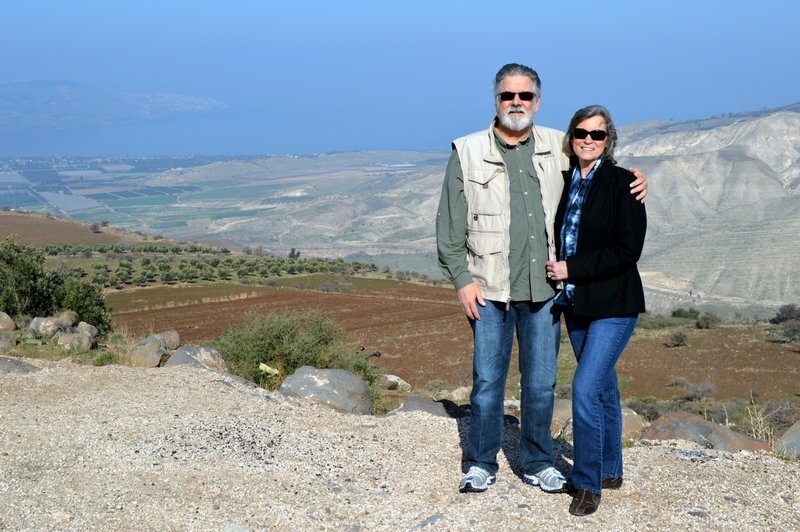 It is truly a privilege to have an opportunity to invest in these people’s lives who sacrifice so much to follow God as Christians. 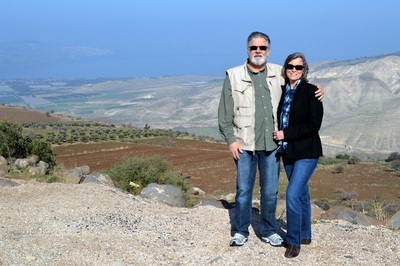 Please be in prayer for our travel, health and for the time we will share with this new group of students. 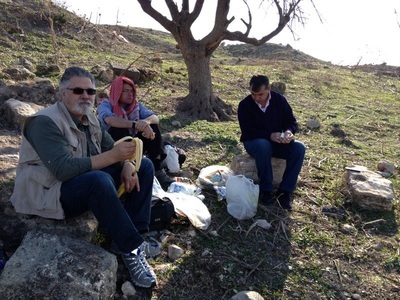 To hear their stories truly blesses us. We arrived safely in Amman, Jordan on the evening of June 2 after a 12 hour flight from Chicago (the leg room on the flight was the shortest to date--which made for a very long flight) and began teaching on Monday the 4th. 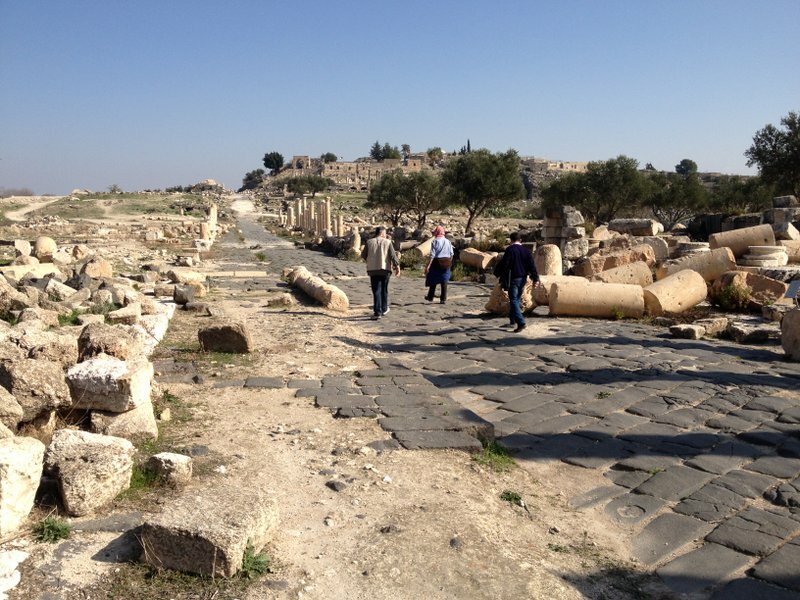 A great group of students from various parts of the Middle East. 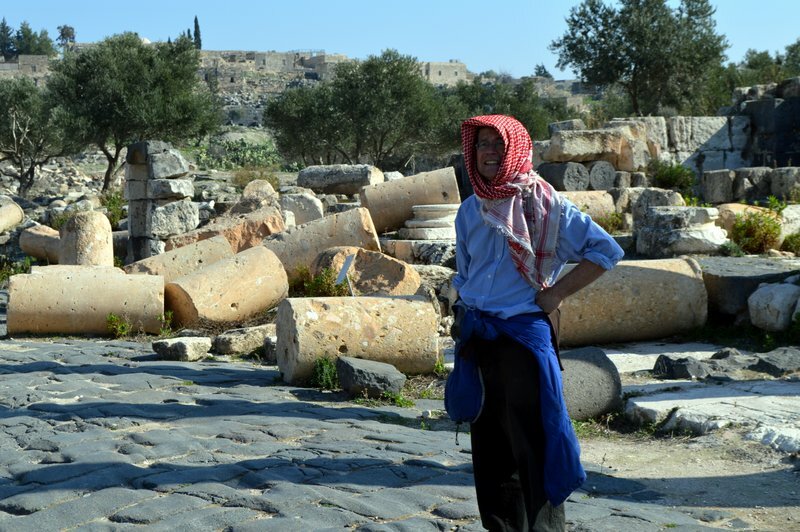 Thursday after class a friend took us to old Amman to the Citadel and to the Theater at Philadelphia. I am posting some of the photos taken that day.